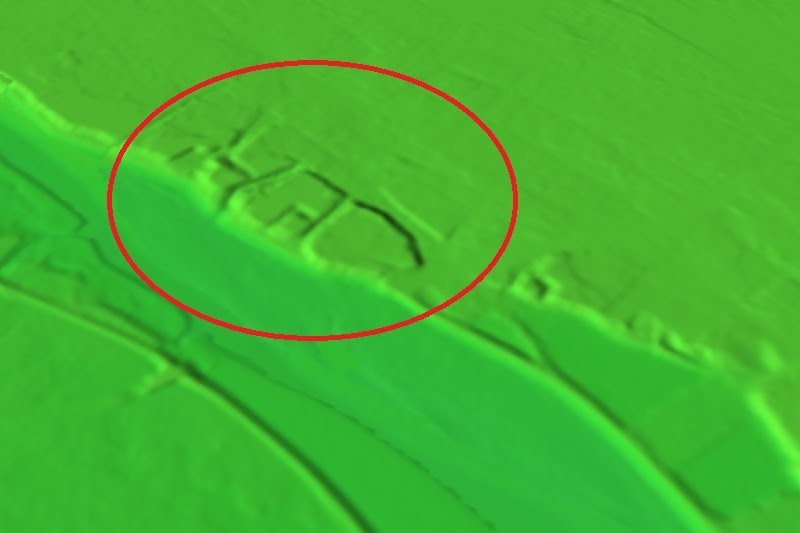 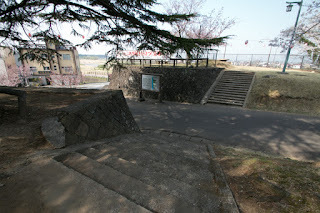 Oyama castle (小山城) is located on a height in Oyama city, at riverside of Omoigawa river, one tributary of Watarasegawa river. 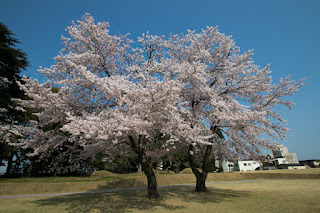 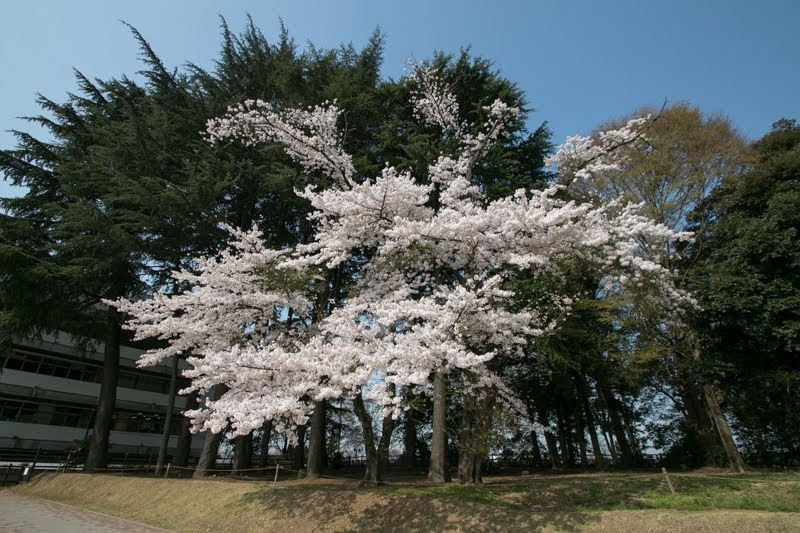 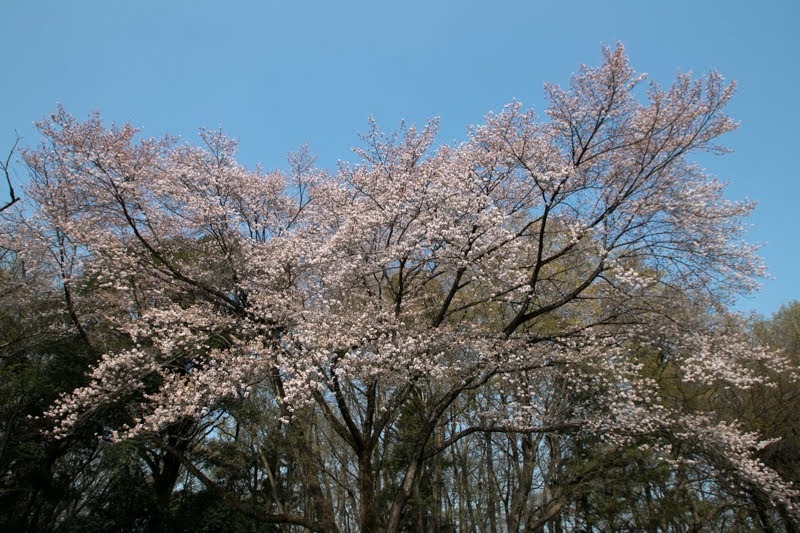 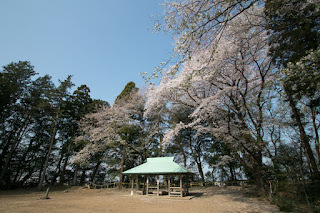 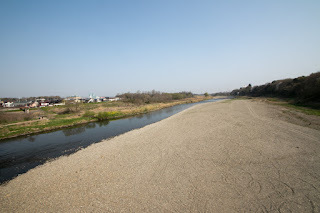 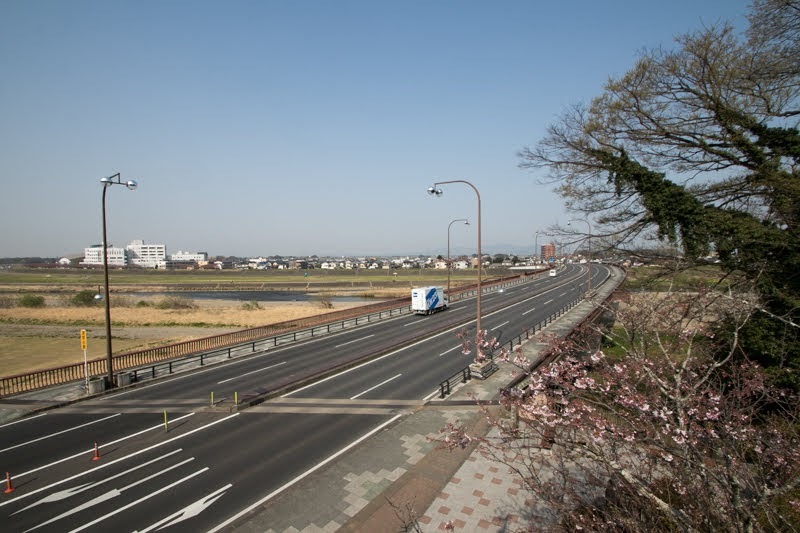 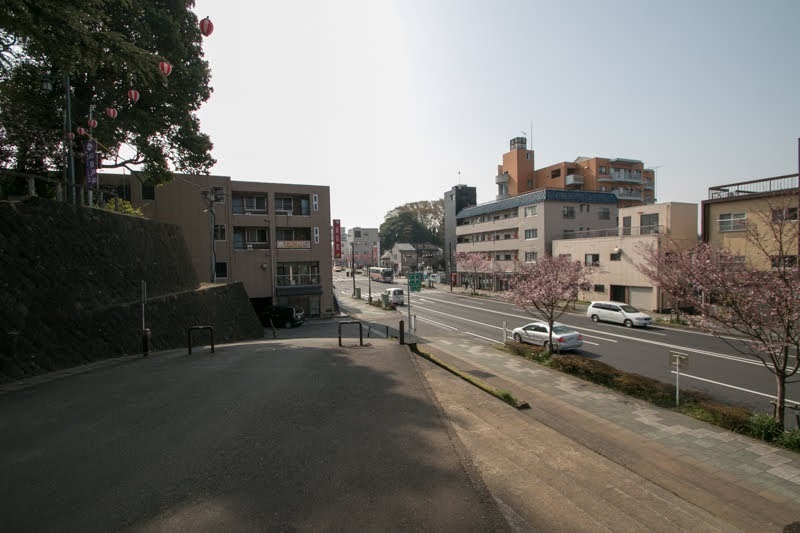 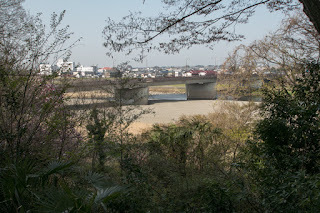 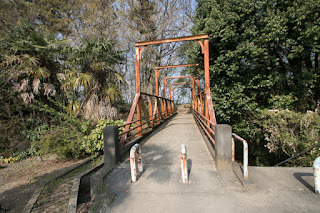 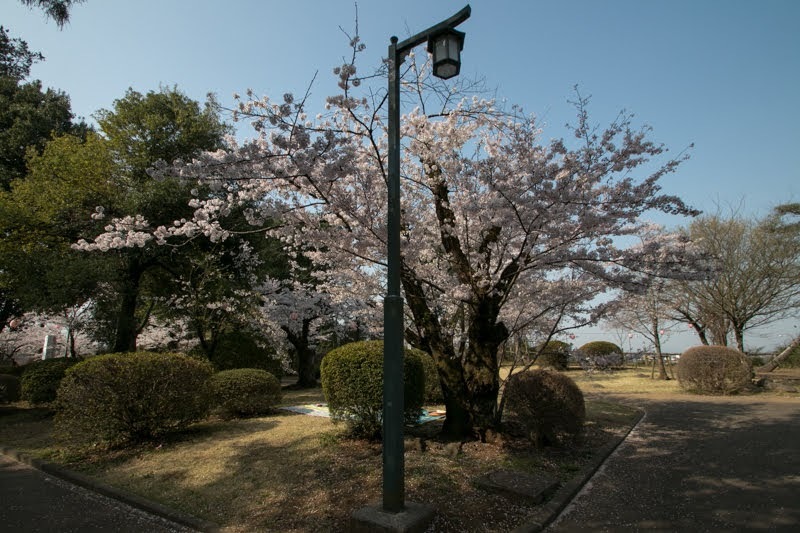 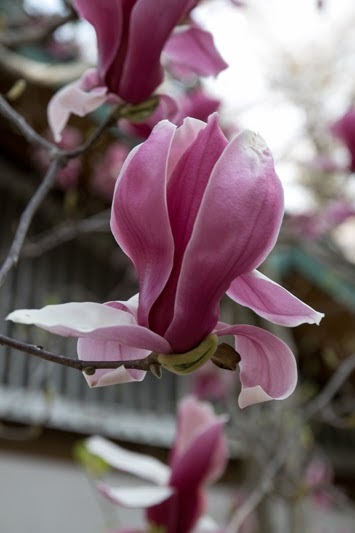 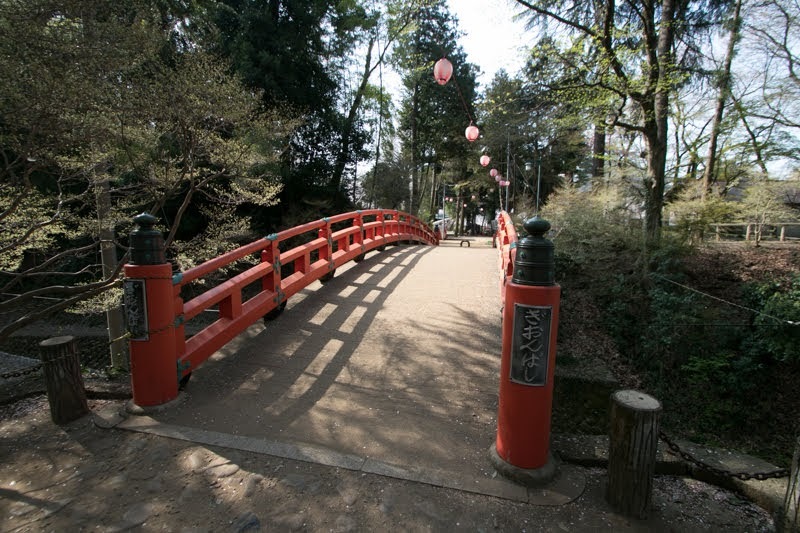 Oyama city is a posting town of Oshu Kaido way from Kanto region to Tohoku region, and an important place of communication where Oshu Kaido way crosses east and west bound way from Kouzuke country (Gunma prefecture) to Hitachi country (Ibaraki prefecture). Oyama castle is said to be built by Oyama clan in 14th century. Oyama clan was a traditional clan contributed to the establishment of Kamakura shogunate at the end of 12th century, and regarded as one of eight distinguished clan of Kanto region along with Utsunomiya clan, Yuki clan or others. 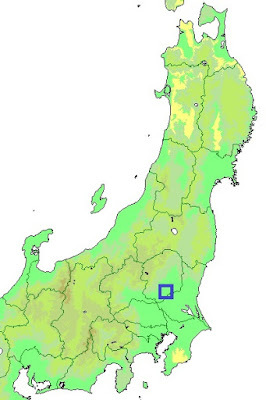 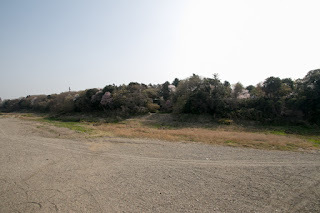 Oyama clan exercised their power at southern half of Shimotsuke province (Tochigi prefecture), but throughout Muromachi era it was involved in continuous conflicts with surrounding lords or internal strife, became weak and sometimes extinguished. 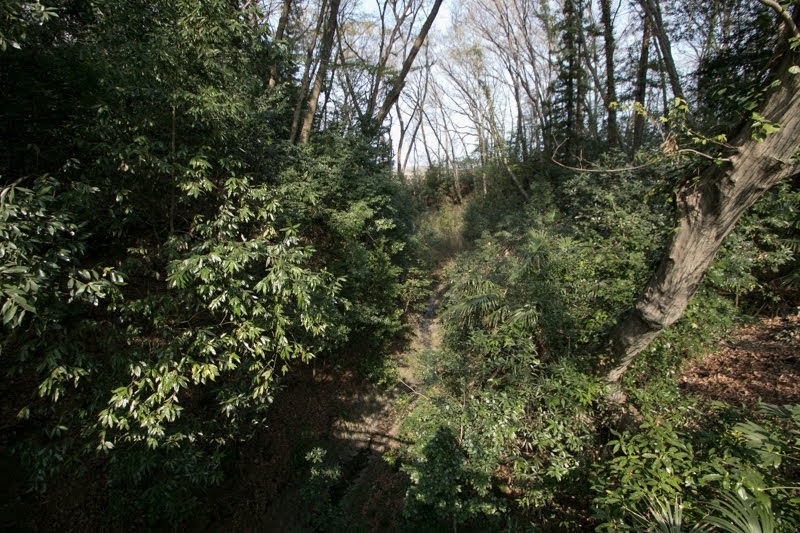 To continue the name of traditional clan each time Oyama clan continued by adoption, but by the end of Muromachi era Oyama clan fall into a small local clan. 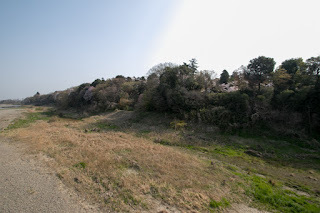 In the mid of 15th century, lords of Kanto region including Oyama clan were involved in the conflict between two large power, Hojo clan, a warlord of Sagami province (Kanagawa prefecture) and Kenshin Uesugi (1530-1578), a warlord of Echigo province (Niigata prefecture). In 1570’s Hojo clan earnestly attempted expansion into northeastern Kanto region, and Oyama clan resisted against Hojyo clan cooperating with surrounding lords such as Utsunomiya clan, Minagawa clan or Satake clan. But in spite of brave fight, Oyama castle was fallen by Hojo army in 1575, and Oyama clan finally came to an end as an independent lord. 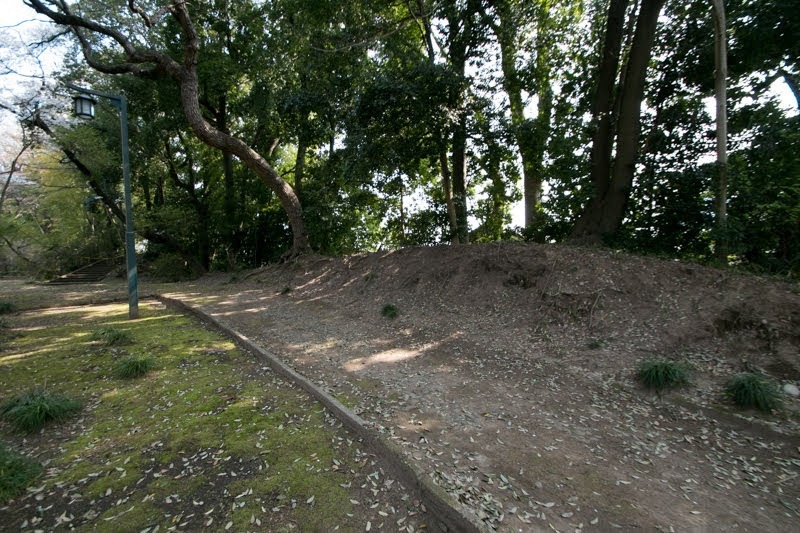 Ujiteru Hojyo (1540-1590), a regional commander of Hojo clan and lord of Takiyama castle (Tokyo metropolis), reformed Oyama castle and used as a front base in northeastern Kanto region to confront with Utsunomiya clan or Satake clan. After the extinction of Hojyo clan by central ruler Hideyoshi Toyotomi (1537-1598) in 1590, Oyama castle belonged to Hideyasu Yuki (1574-1607), son of Ieyasu Tokugawa (1543-1616) and adopted by Yuki clan. 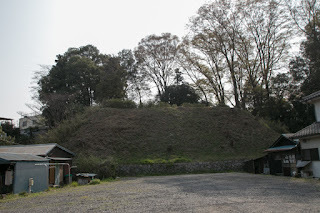 After the death of Hideyoshi, in 1600, Oyama Hyojo (Oyama meeting) was held at this castle. 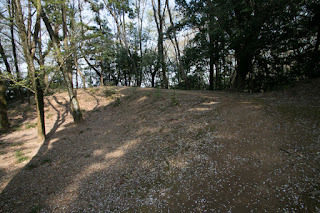 There were two famous conference which decided the tide of era in this period. 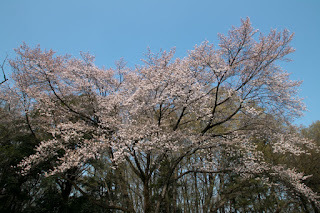 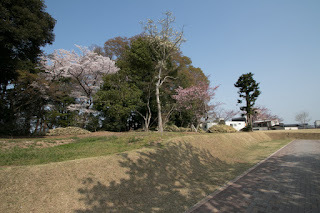 One was Kiyosu conference held at Kiyosu castle after the death of Nobunaga Oda (1534-1582) in 1582, which lead an end of Oda government and hegemony of Hideyoshi Toyotomi. Next one was this Oyama conference, which was a turning point to an end of Toyotomi government and estabishment of Edo shogunate. 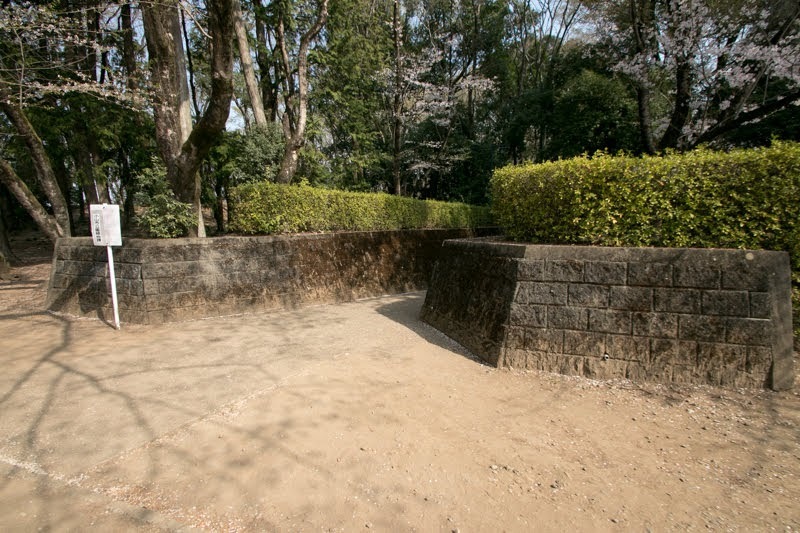 After the death of Hideyoshi Toyotomi in 1598, Ieyasu Tokugawa, the largest lord under Toyotomi government, started his action to seize next hegemony. 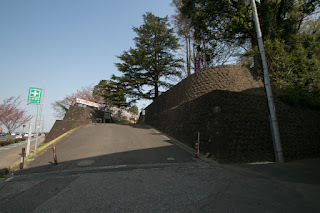 In 1600, Ieyasu gathered army of other lords and started expedition against Kagekatsu Uesugi (1556-1623), a large lord at Aizu Wakamatsu castle (Fukushima prefecture) under approval of Toyotomi government, and came to Oyama. Utilizing this military vacuum, Mitsunari Ishida (1560-1600), former chief administrative staff of Toyotomi government and close to Kagekatsu Uesugi, raised his army to beat Ieyasu in Kinki region, and fell Fushimi castle (Kyoto prefecture) guarded by generals of Ieyasu such as Mototada Torii (1539-1600) or Ietada Matsudaira (1555-1600). 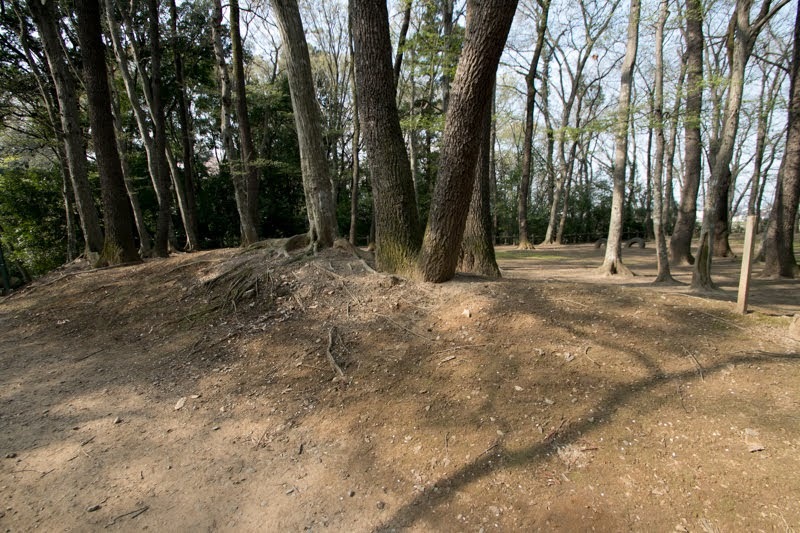 Having heard this news, Ieyasu stopped his troop at Oyama castle and had a conference with participating lords at outer area of the castle. Although Toyotomi government was formally neutral on this conflict, but Mitsunari was substantially supported Toyotomi government, and many lords included in Ieyasu army were promoted under Hideyoshi. 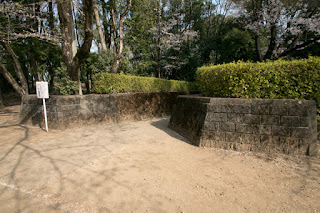 In addition to this, most lords had to place their family as a hostage to Toyotomi government, and now they were kept by Mitsunari (Mitsunari actually imprisoned these families, but due to suicide of Garasha, wife of Tadaoki Hosokawa, Mitsunari gave up usage due to bad reputation). 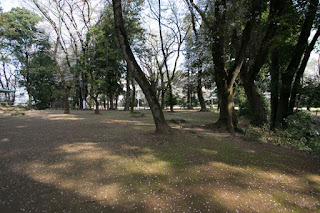 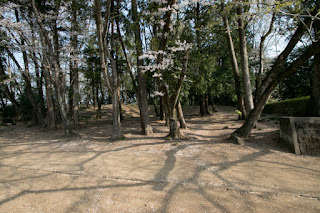 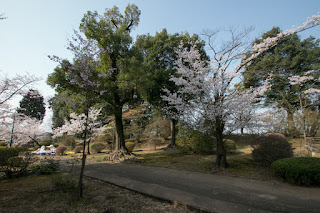 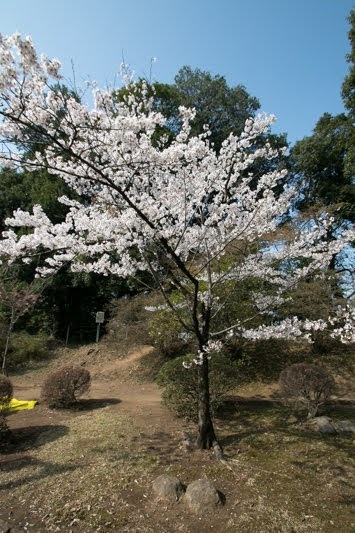 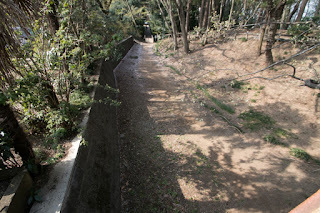 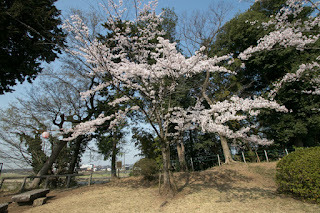 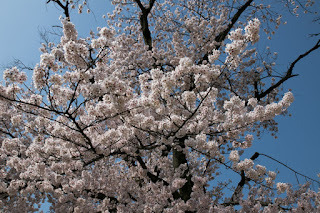 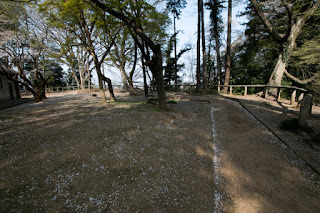 But in addition to severe internal conflict between front generals and administrative staffs in Toyotomi government, due to incompetence of Toyotomi government which had Hideyori Toyotomi (1593-1616), a seven years old boy, as their leader, all participating generals agreed with Ieyasu’s personal battle against Mitsunari. 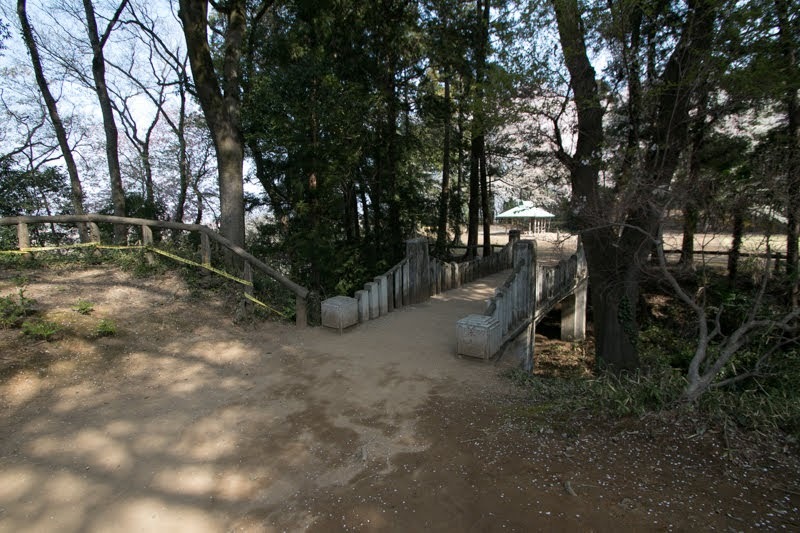 Of course Ieyasu persuaded some powerful lord to follow him in advance, to lead the atmosphere of the conference. 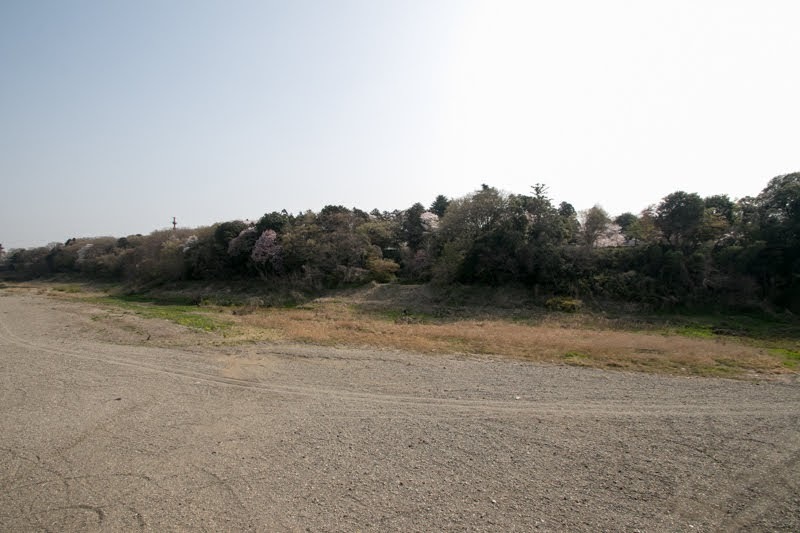 Masayuki Sanada (1547-1611) and Yukimura Sanada (1567-1615) left Ieyasu’s army at this time, but they have already decided their situation and did not come to Oyama. This was a turning point of hegemony of Ieyasu and establishment of Edo shogunate. 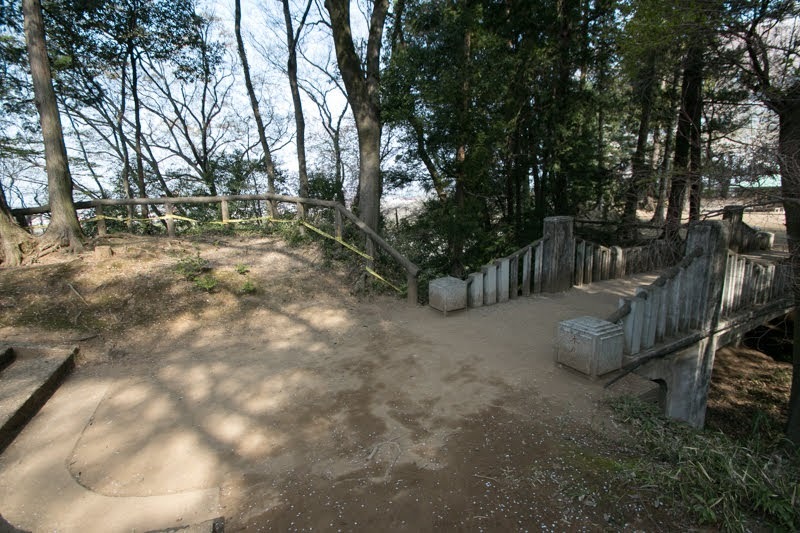 After the battle of Sekigahara between Ieyasu and Mitsunari at that year, Hideyasu Yuki was transferred to Fukui castle (Fukui prefecture) and Masazumi Honda (1565-1637) became the governor in 1608. 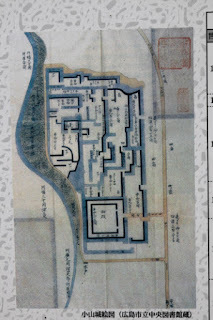 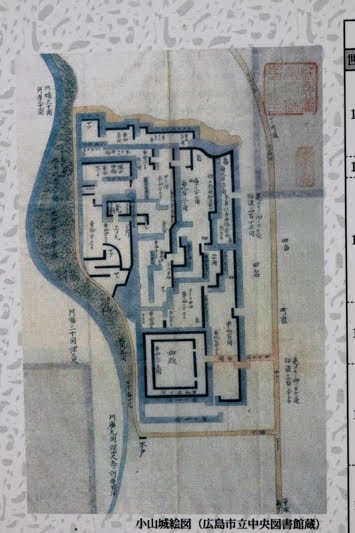 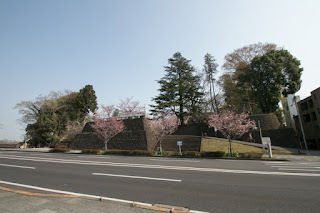 As a chief administrative staff of Edo shogunate Masazumi further expanded the castle, but he moved to Utsunomiya castle in 1619 and Oyama castle was abolished. 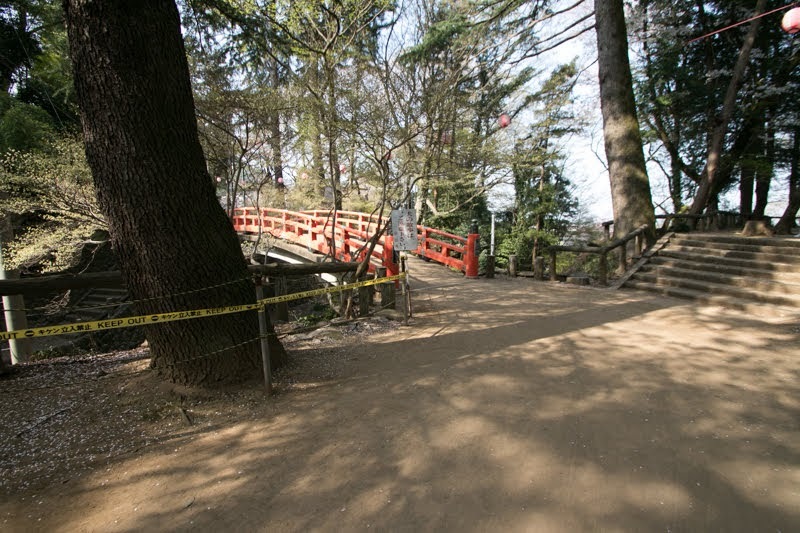 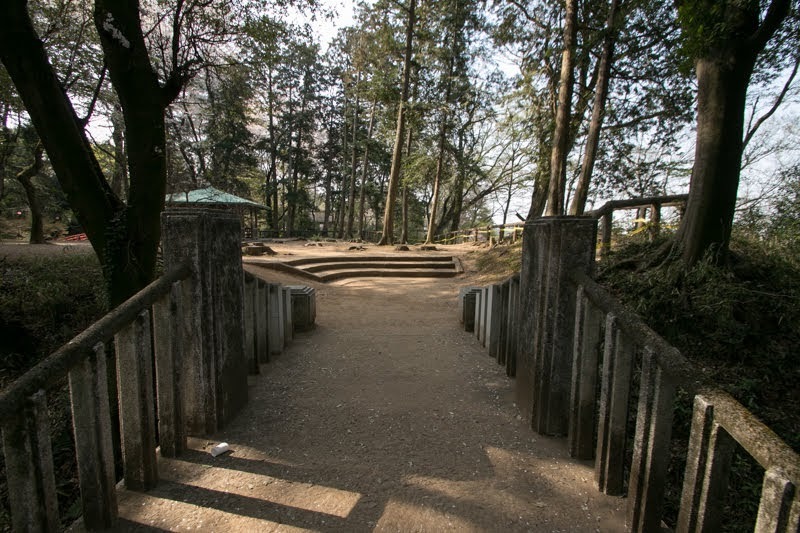 During the period of third Shogun Iemitsu Tokugawa a lodge for visiting Nikko Toshogu shrine was built at the site of the castle, but later this lodge ceased to be used and also abolished. 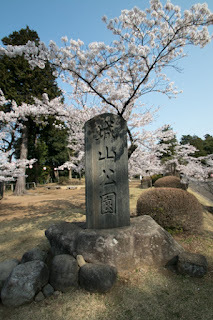 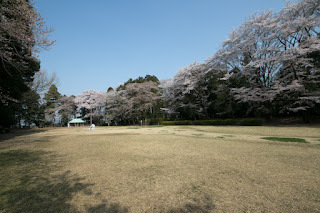 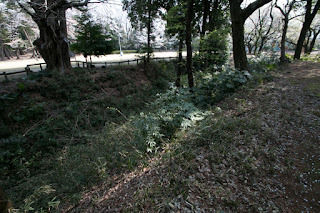 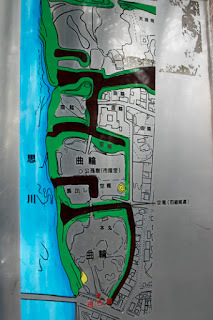 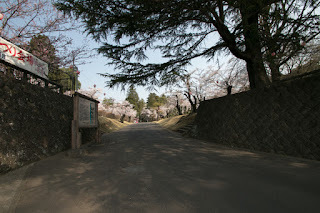 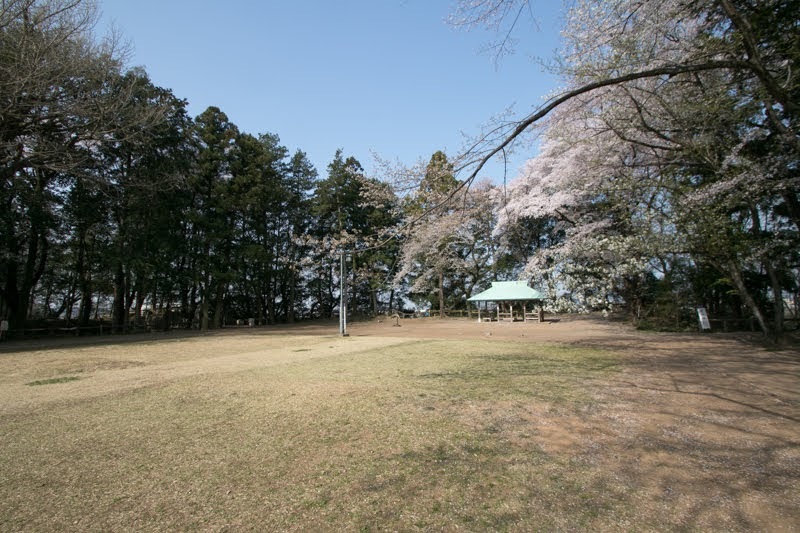 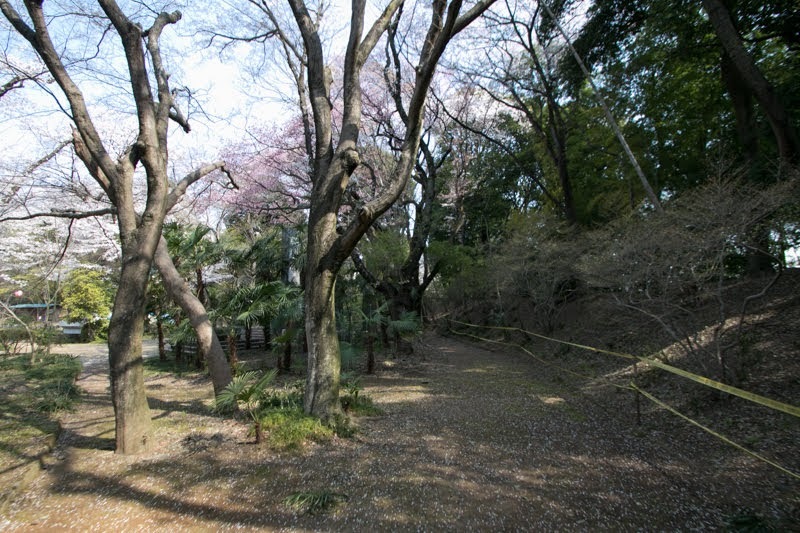 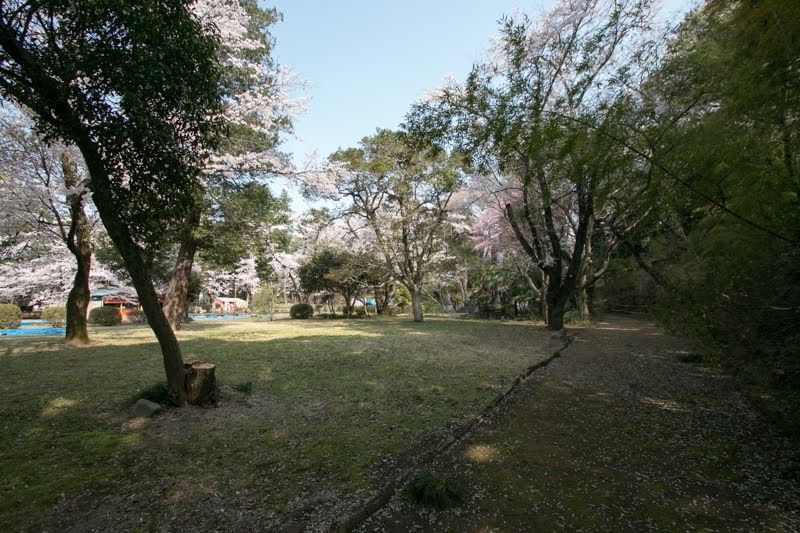 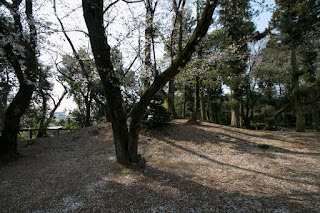 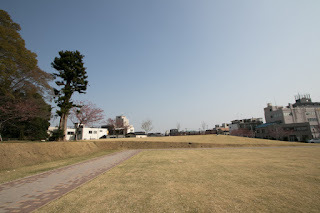 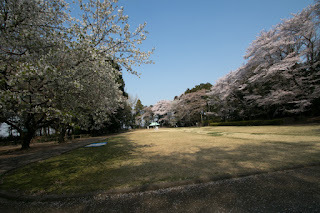 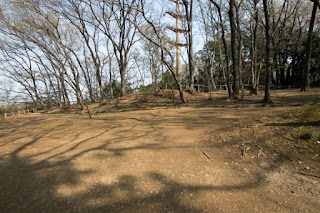 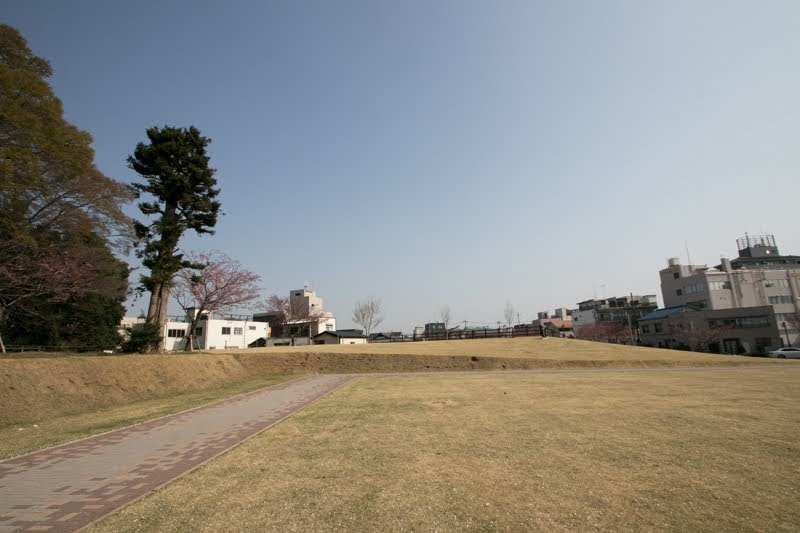 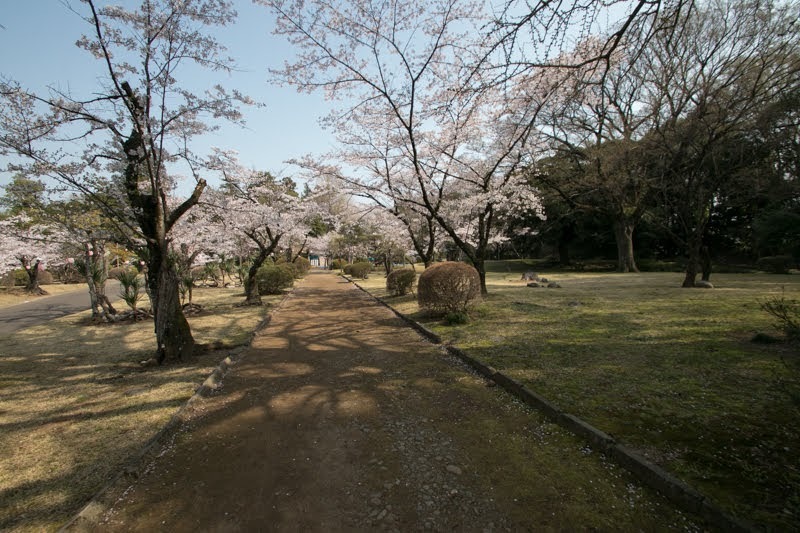 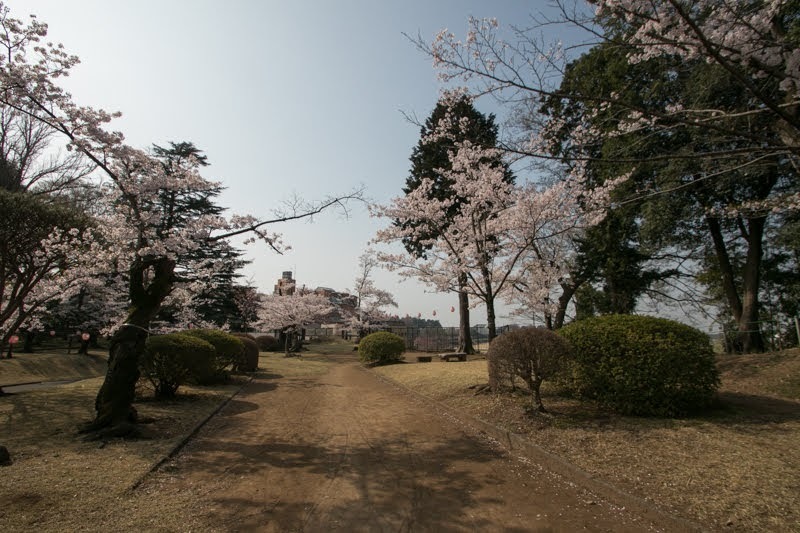 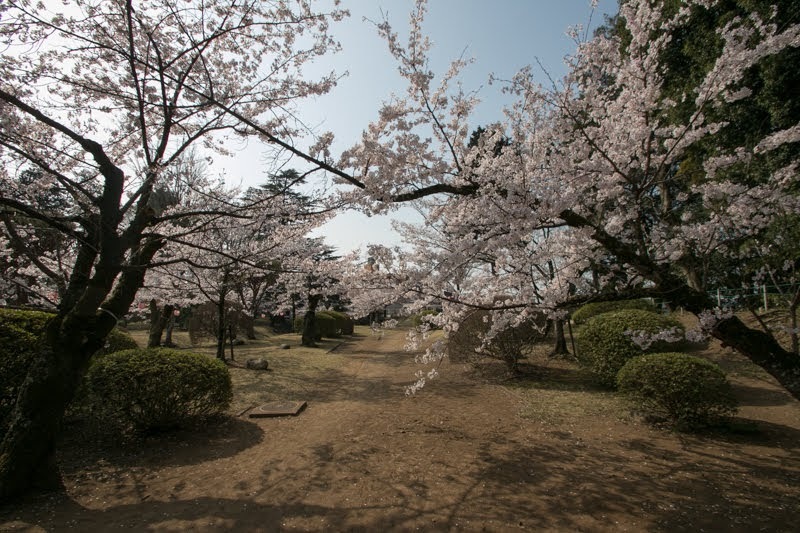 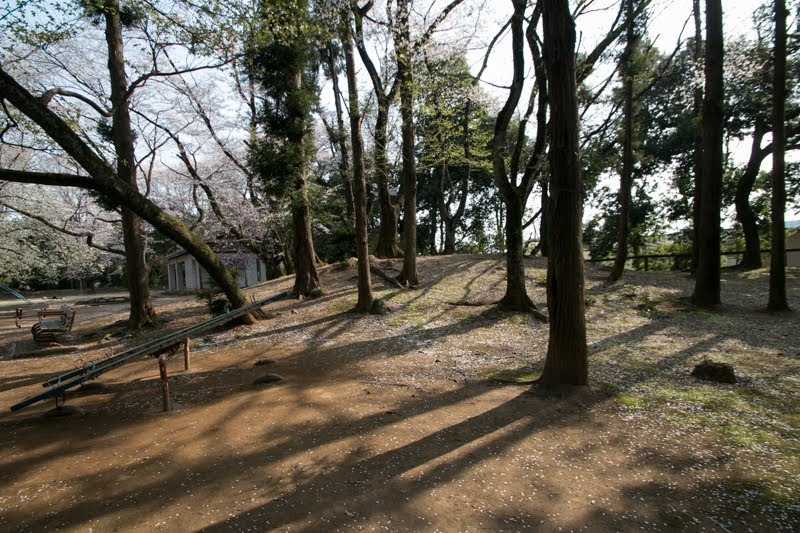 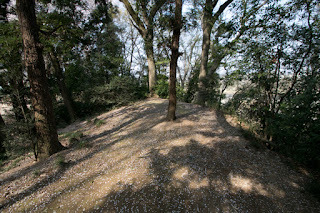 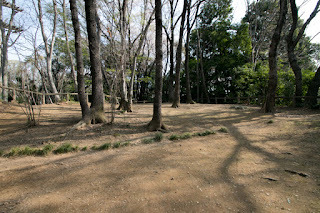 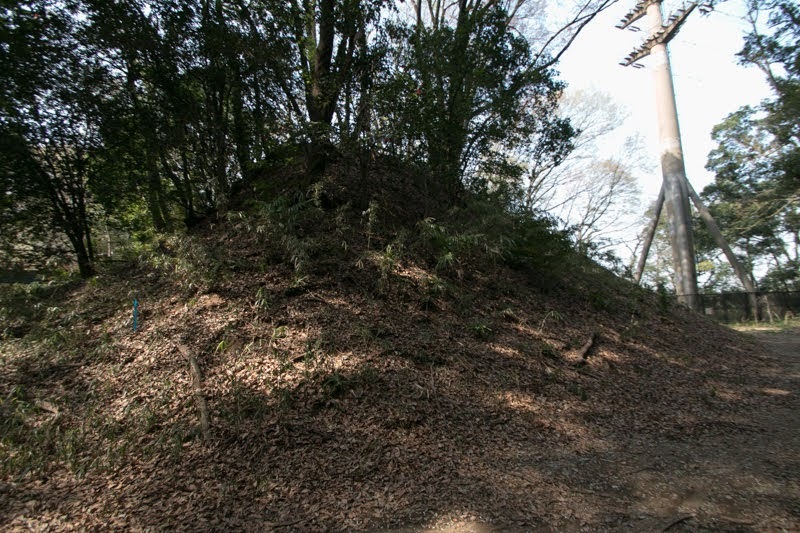 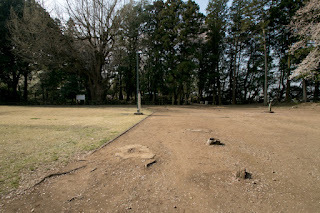 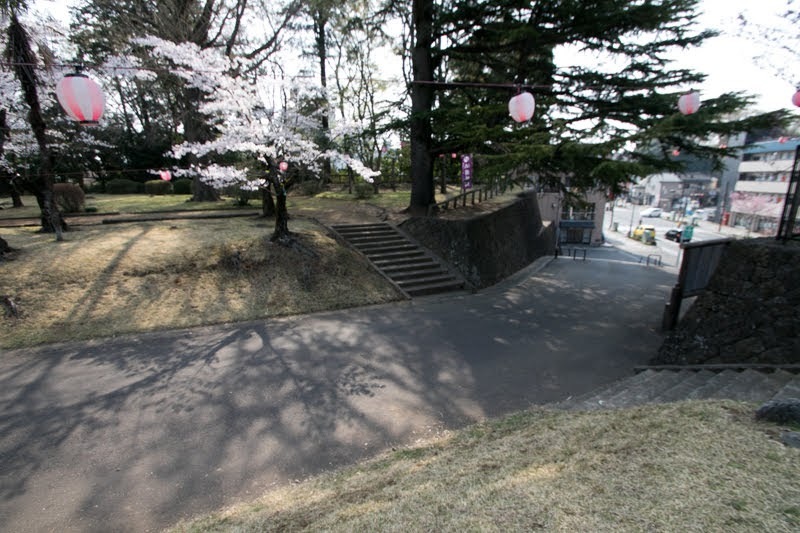 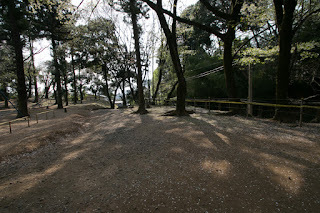 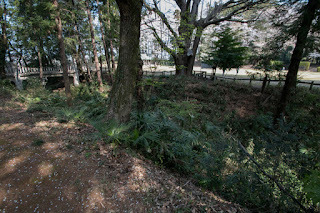 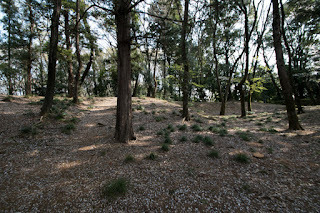 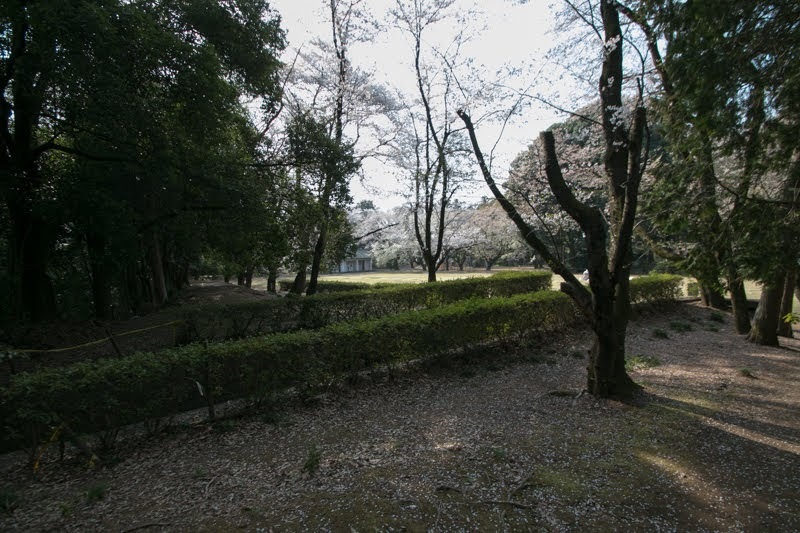 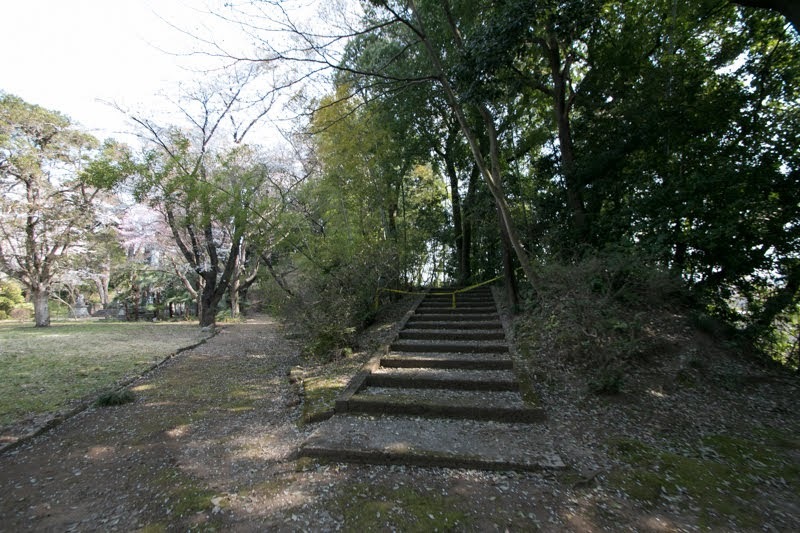 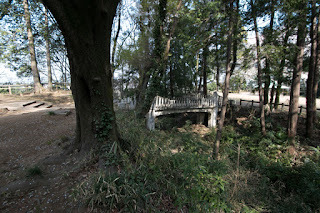 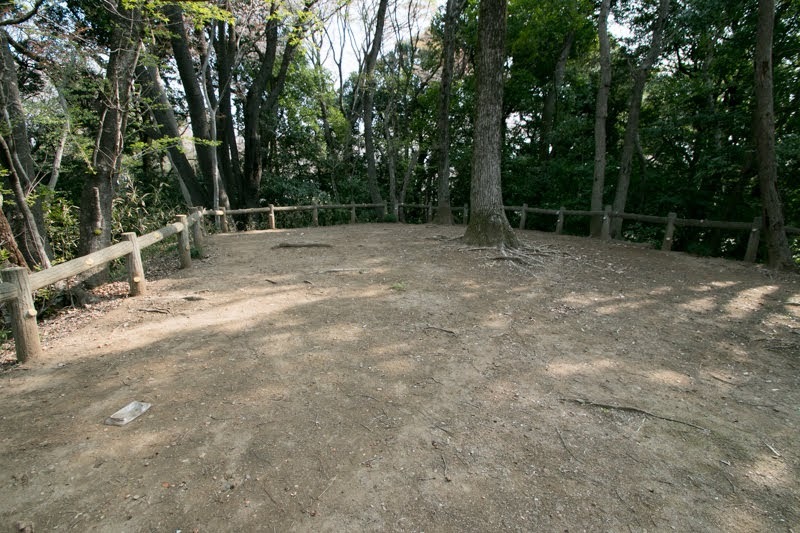 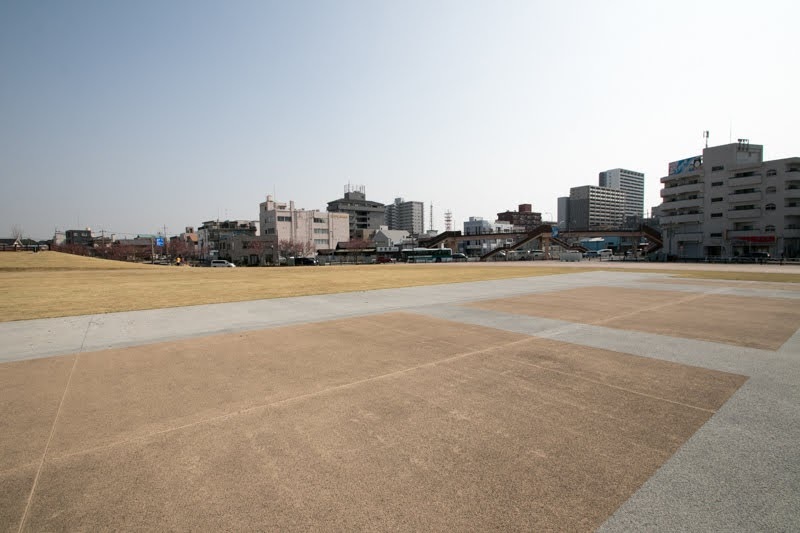 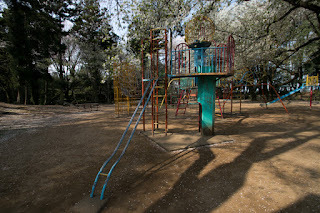 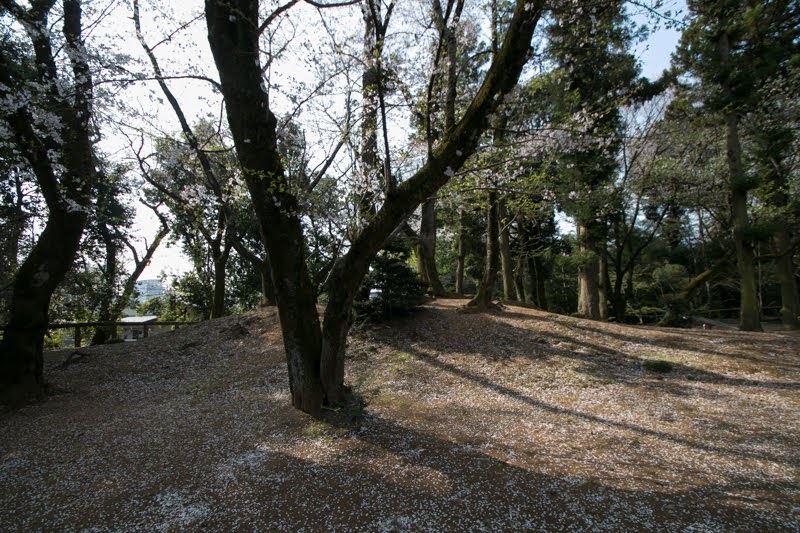 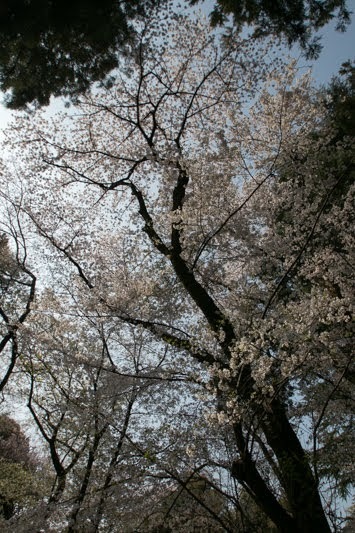 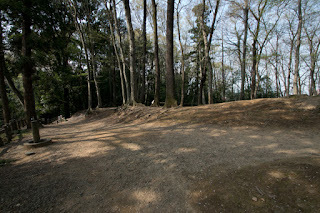 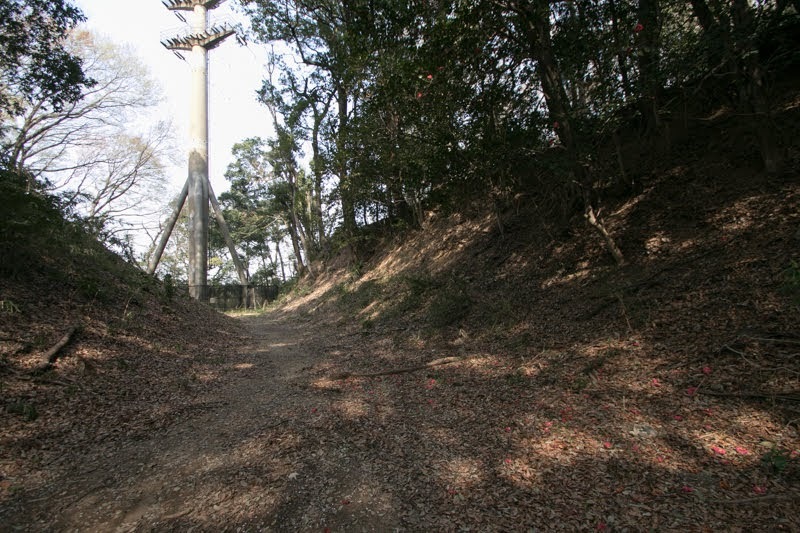 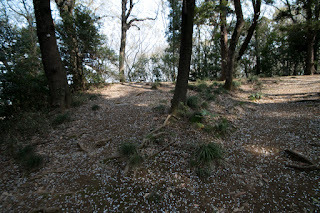 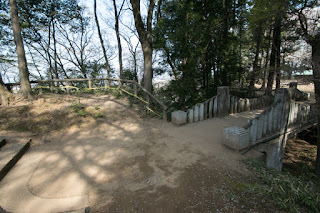 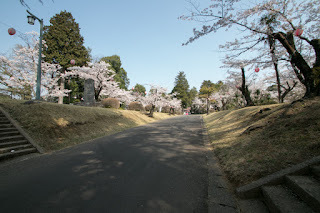 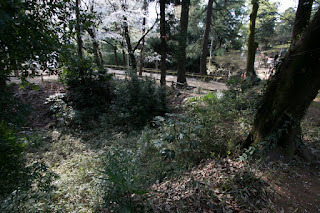 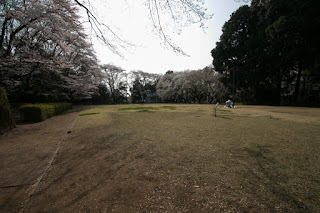 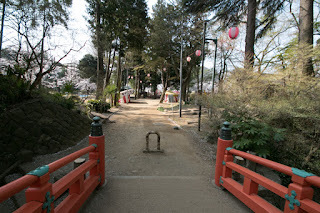 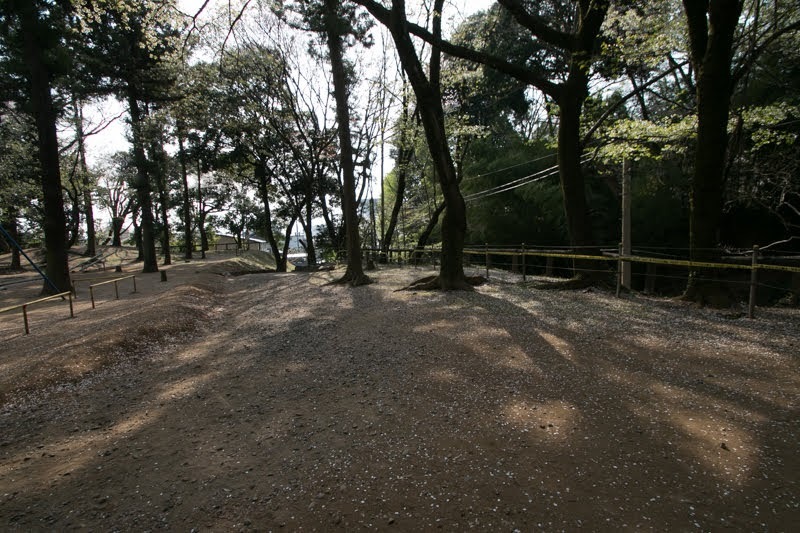 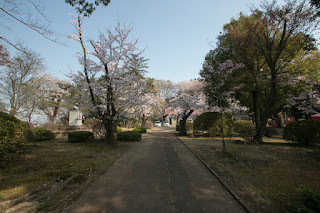 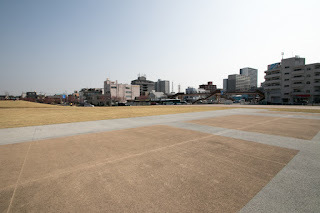 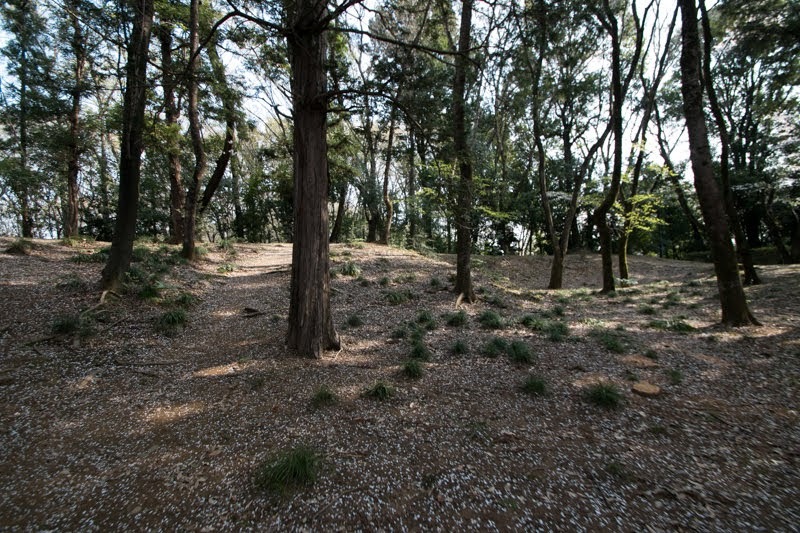 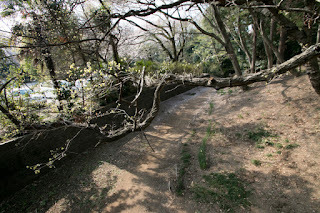 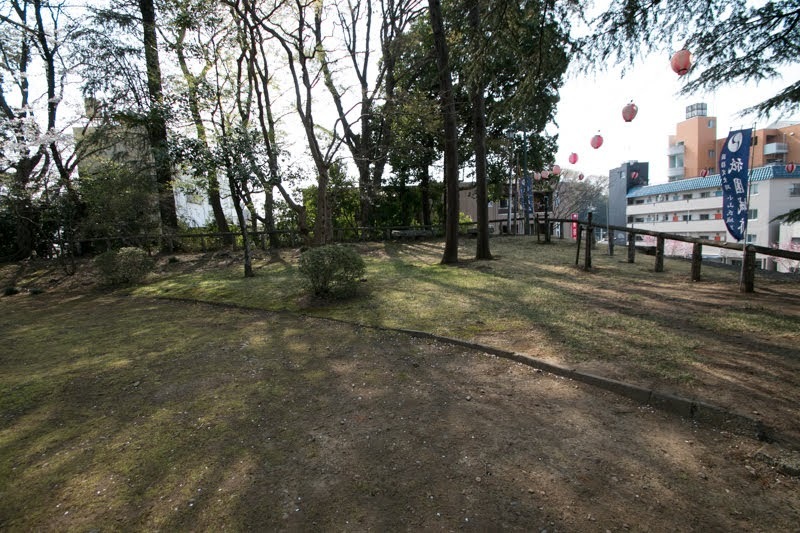 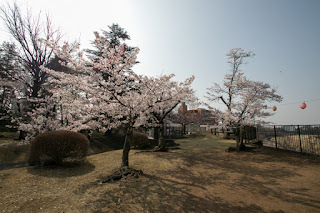 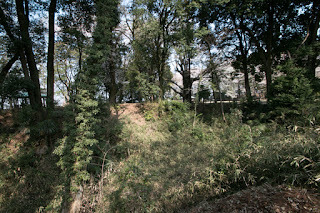 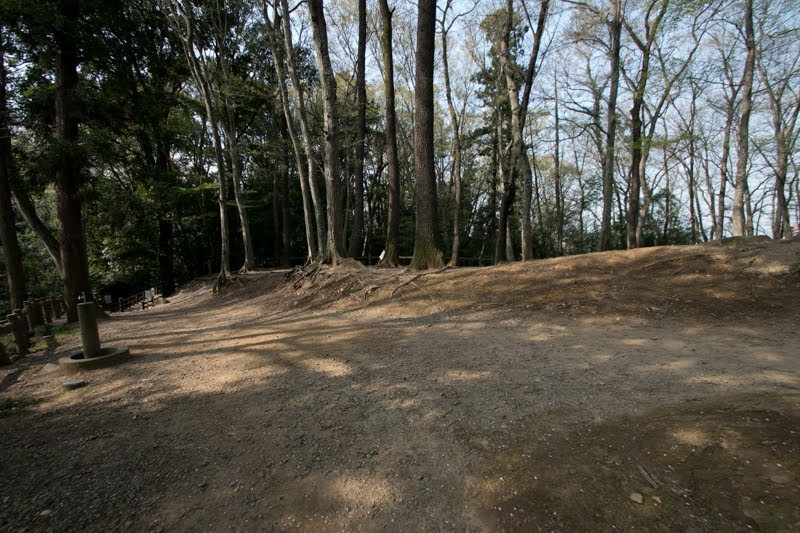 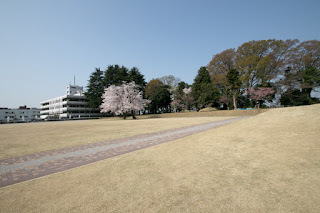 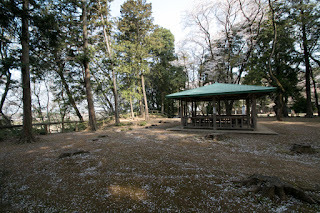 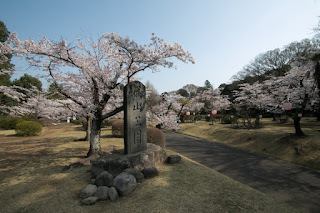 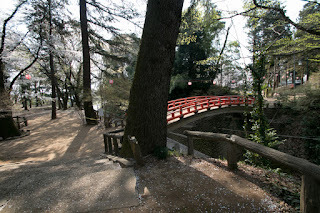 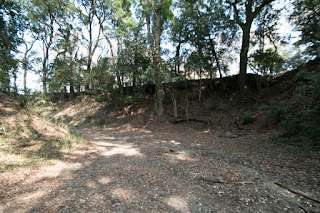 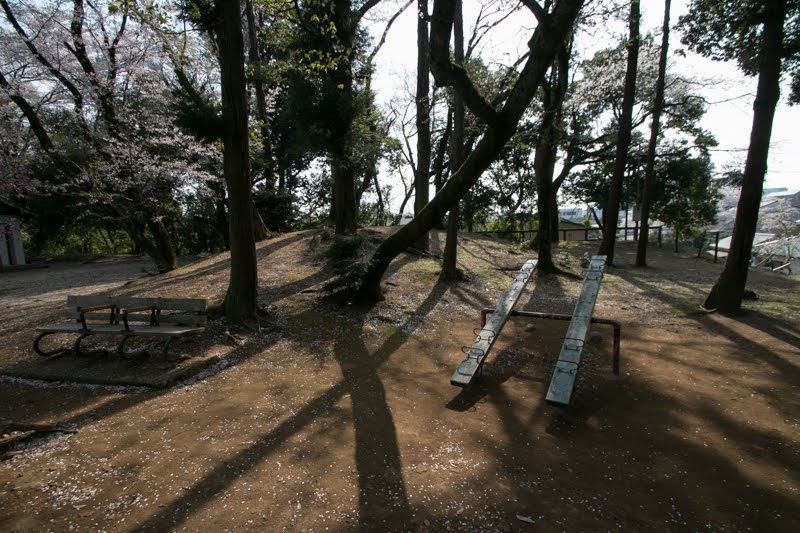 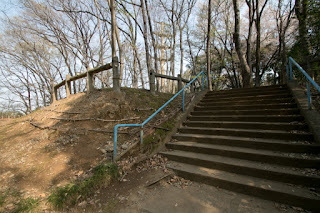 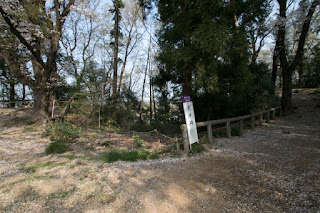 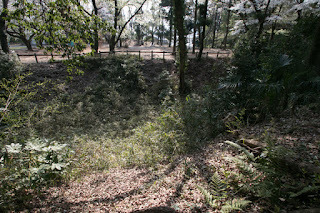 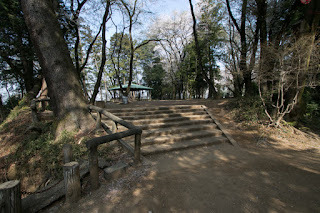 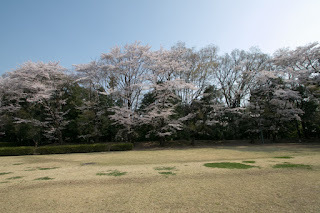 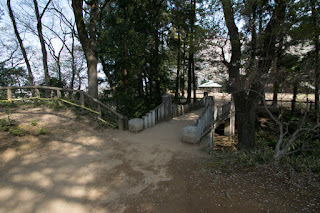 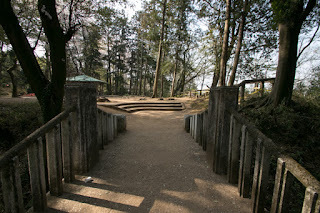 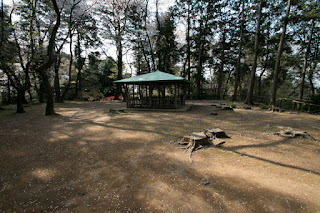 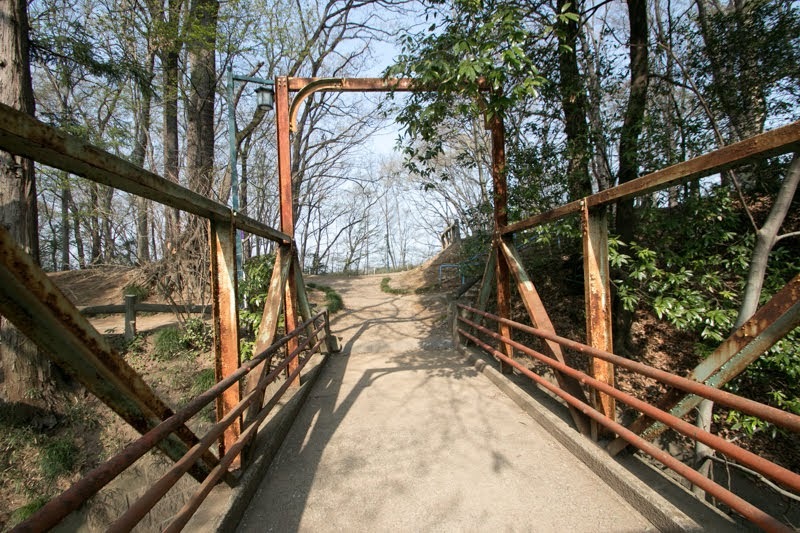 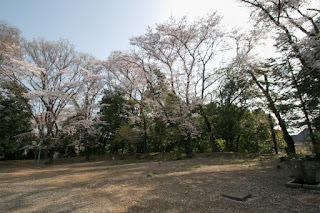 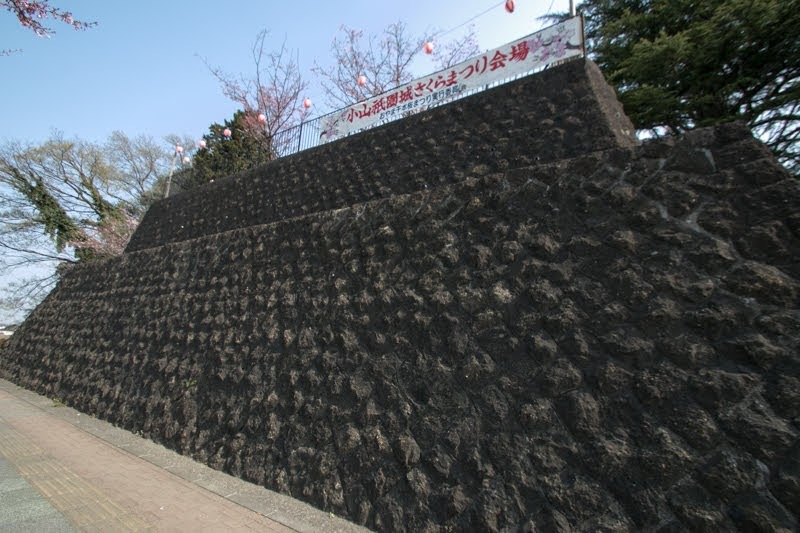 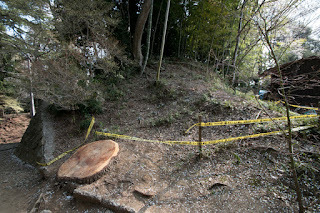 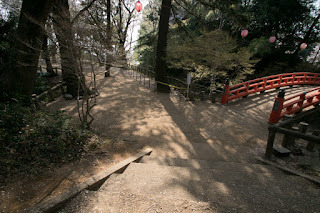 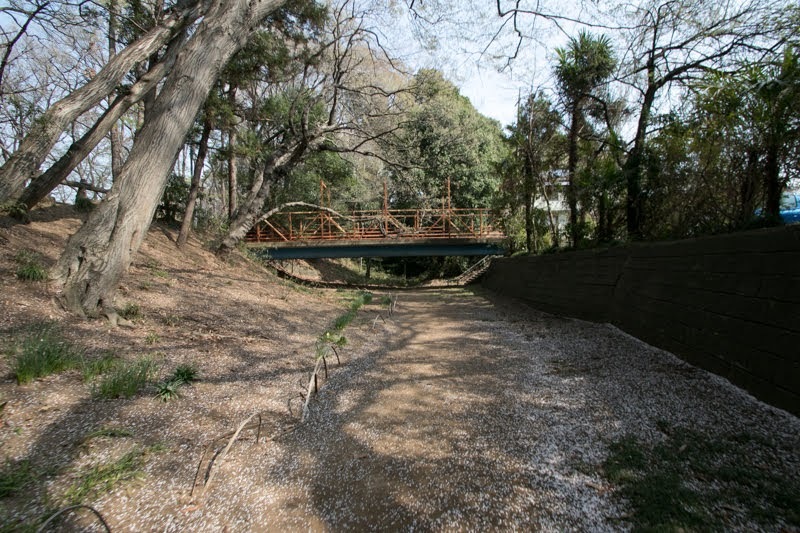 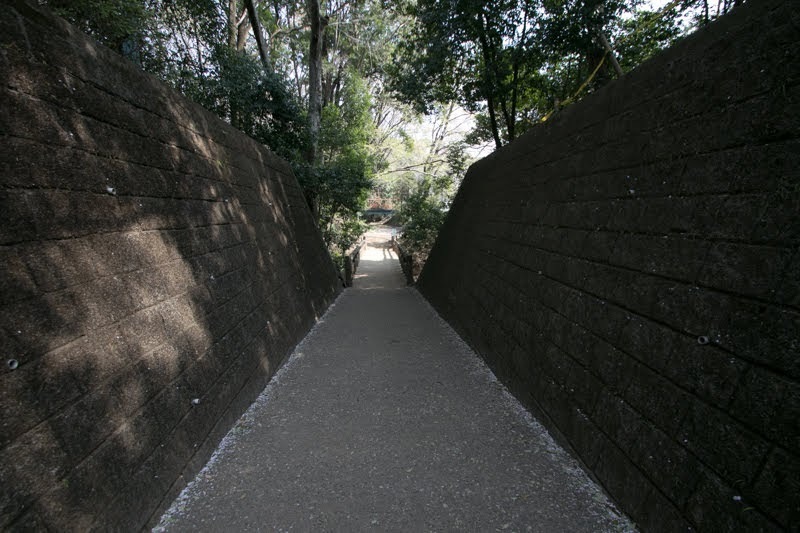 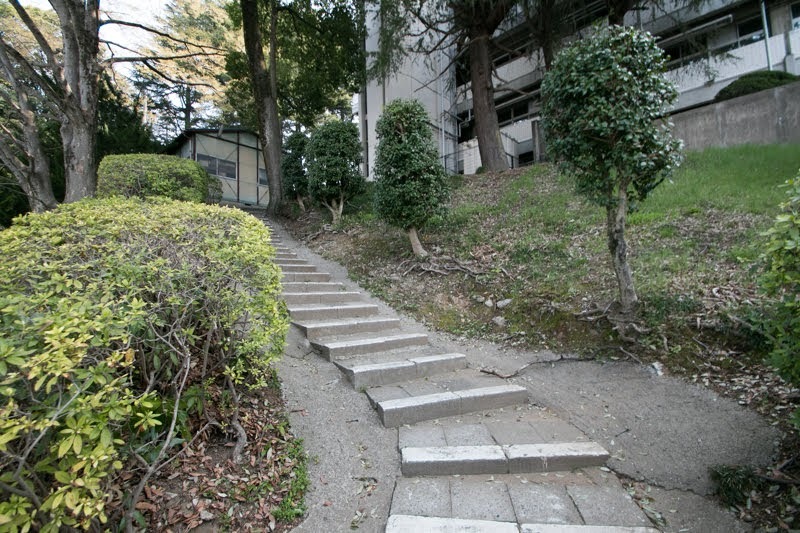 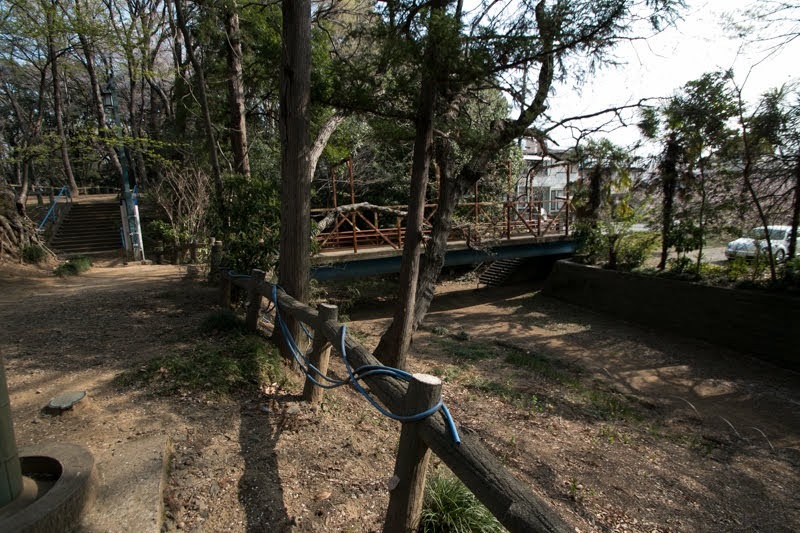 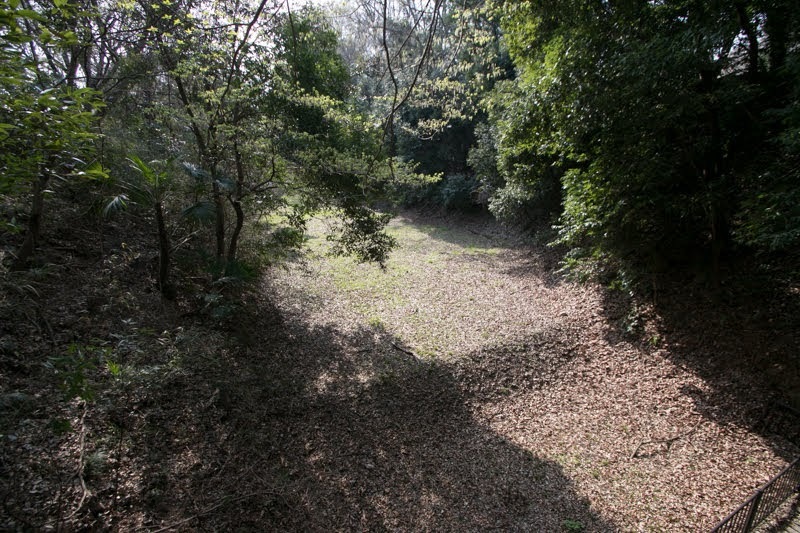 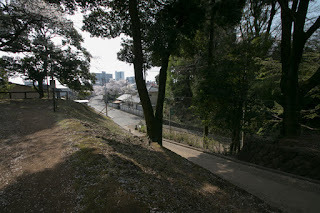 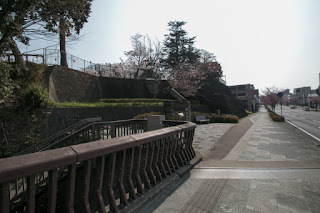 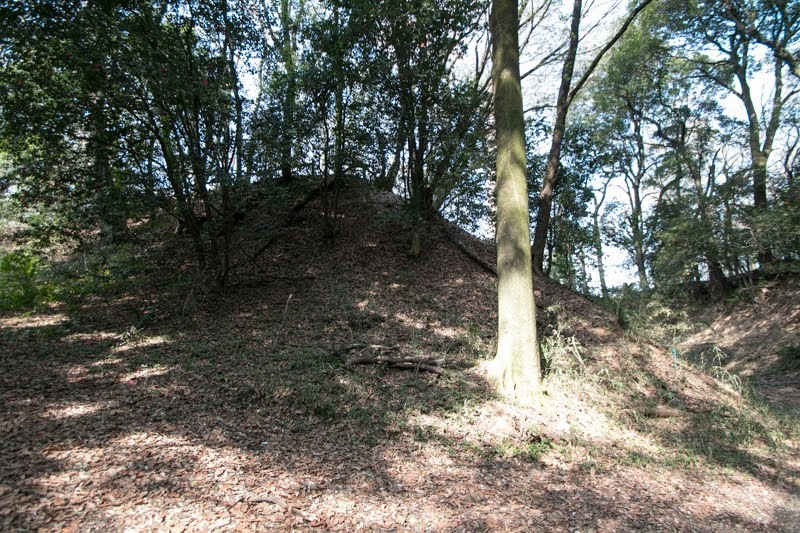 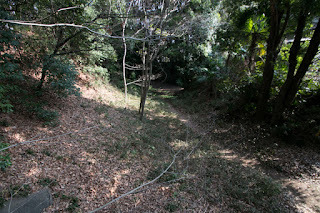 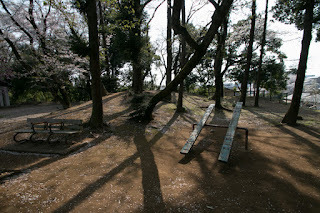 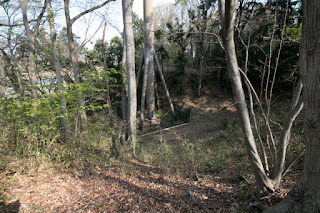 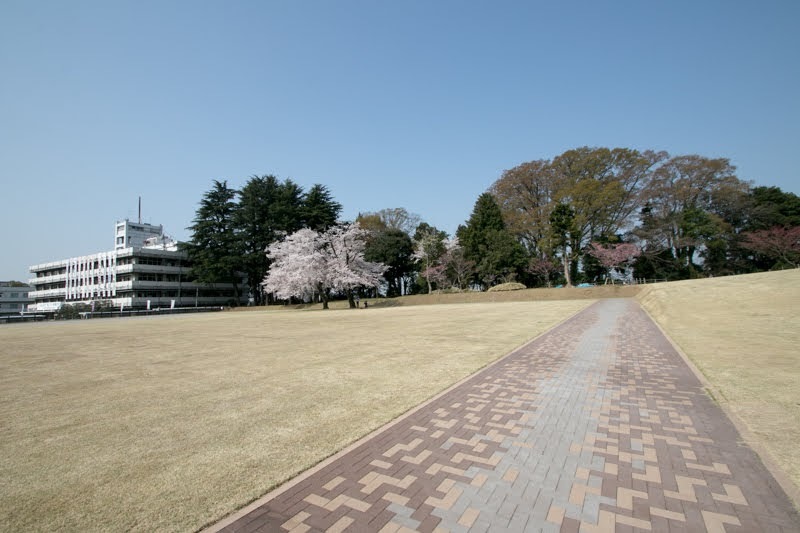 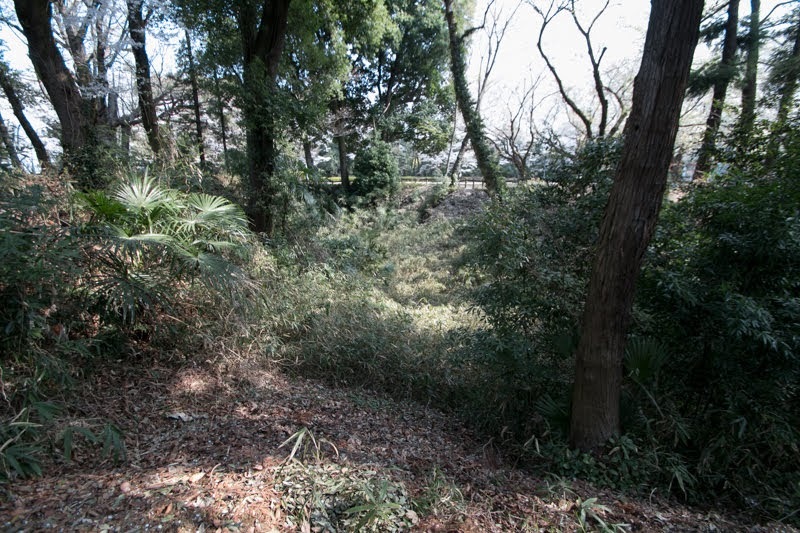 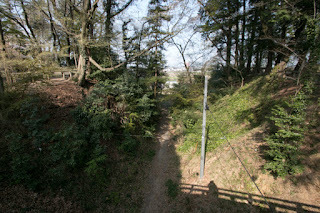 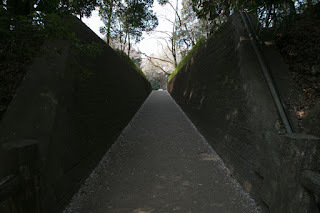 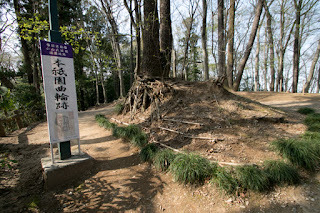 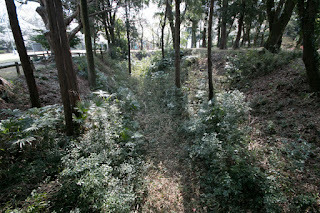 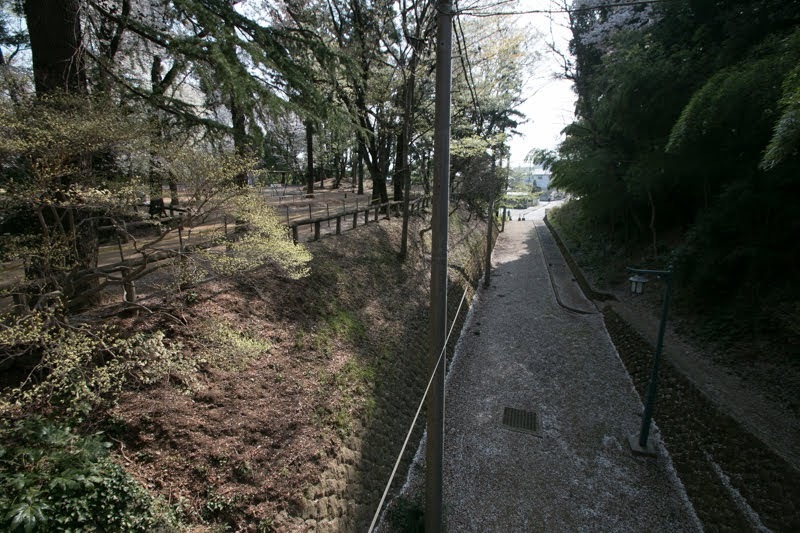 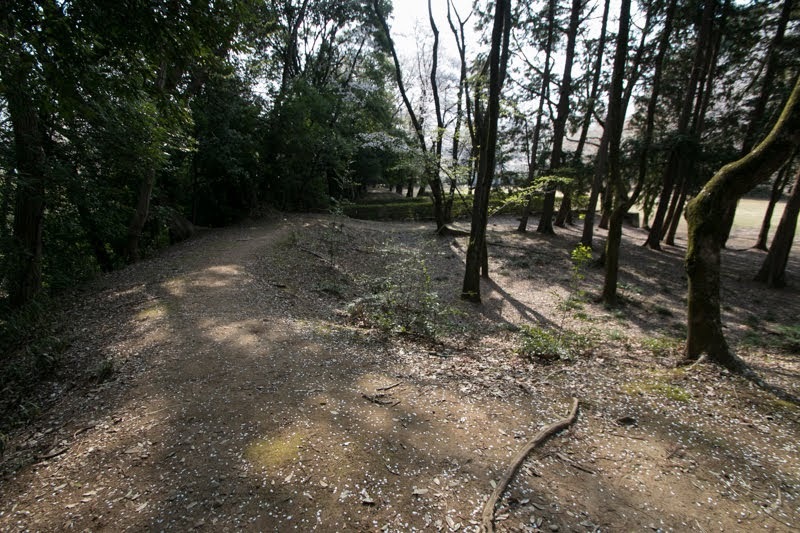 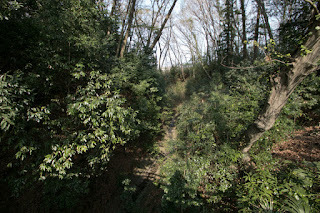 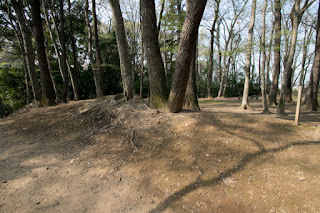 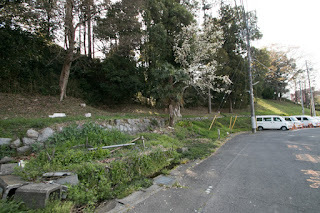 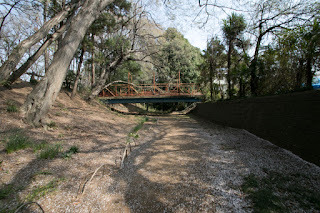 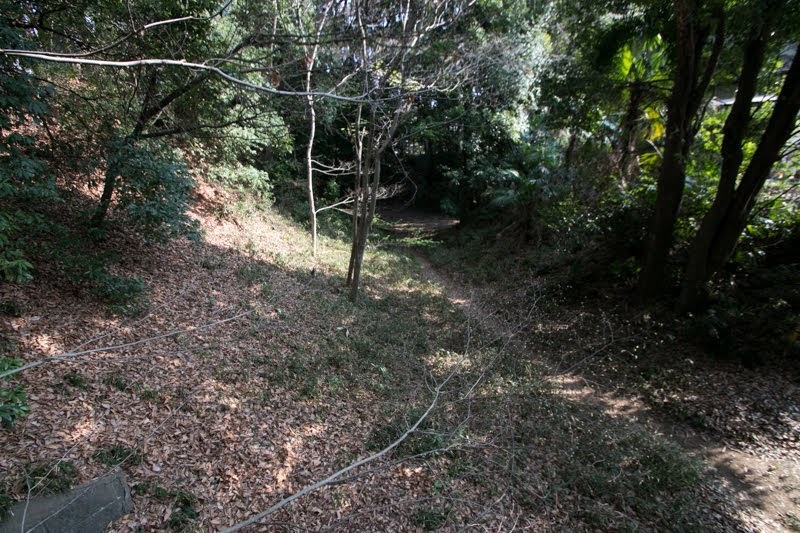 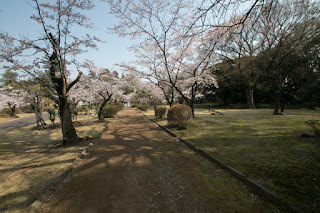 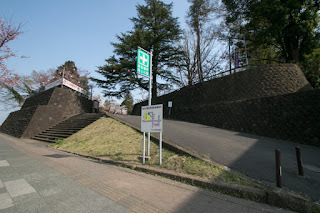 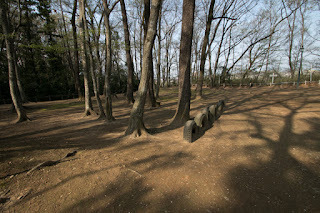 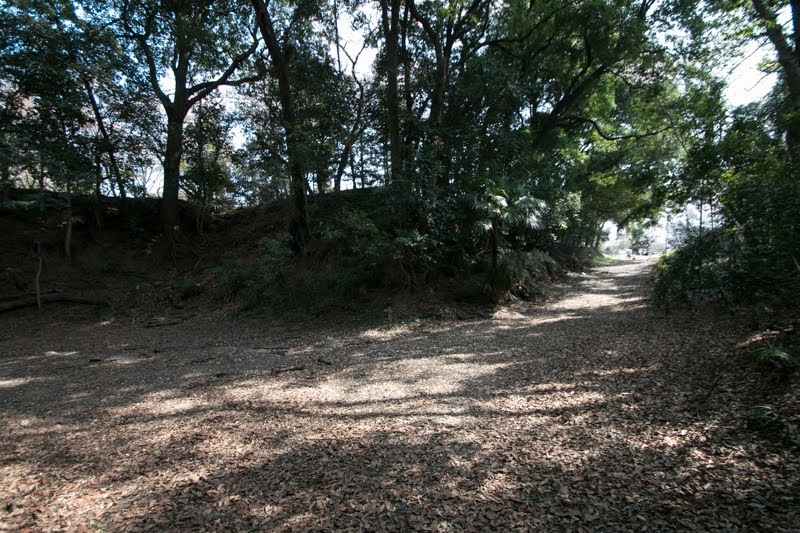 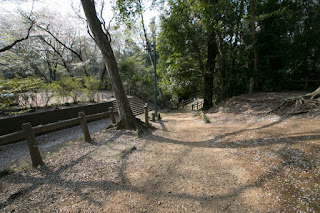 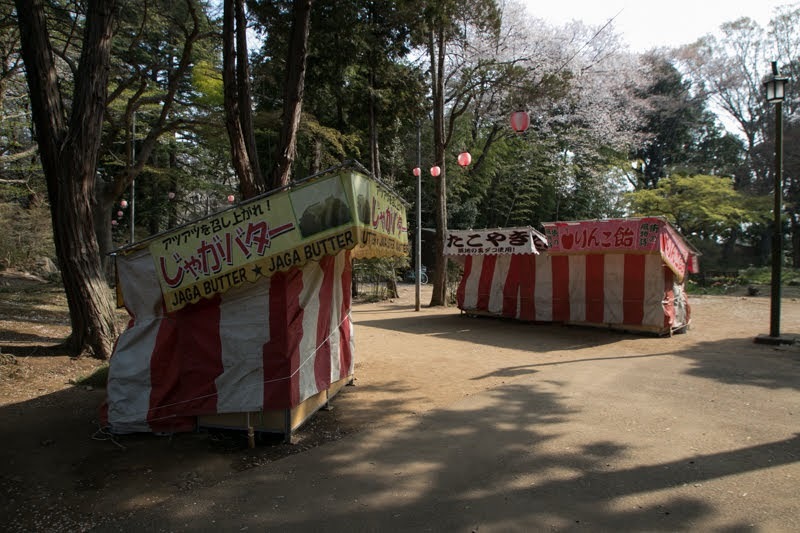 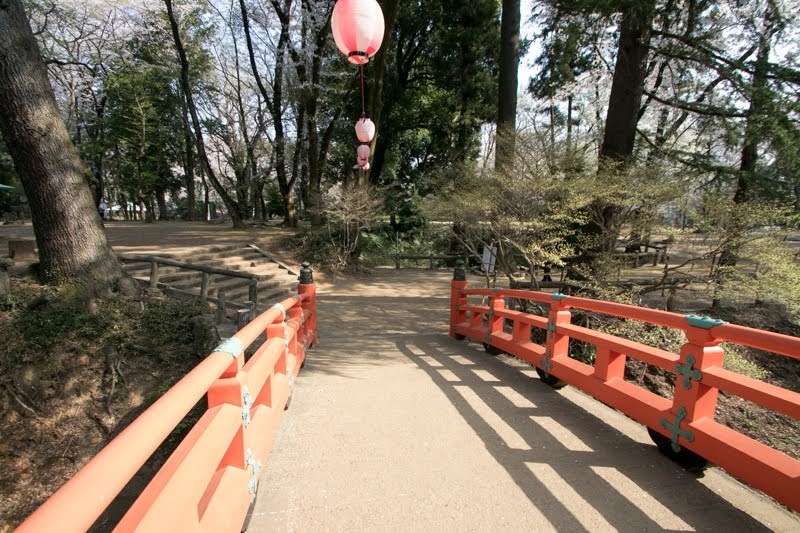 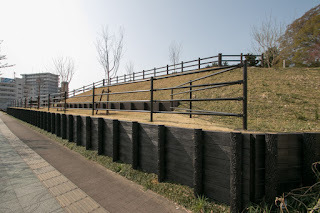 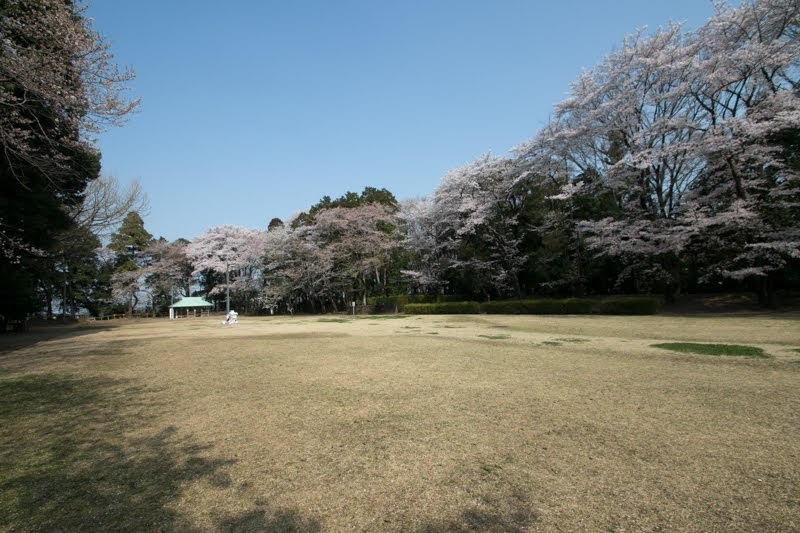 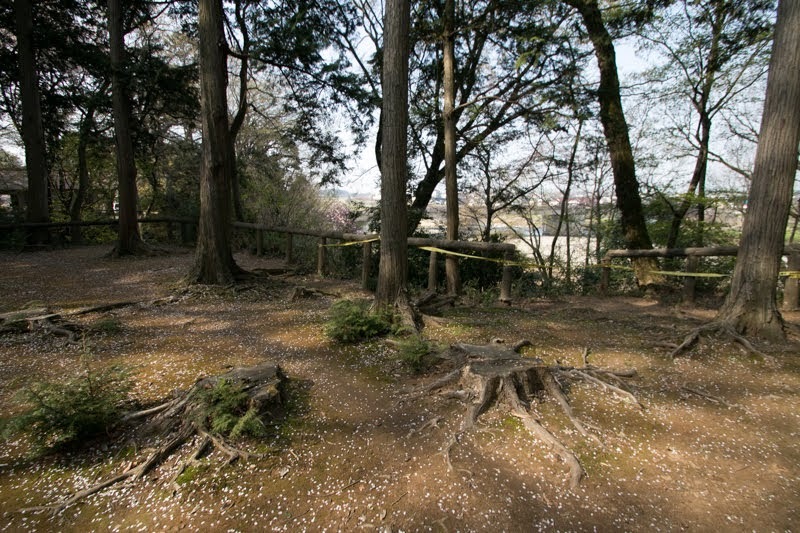 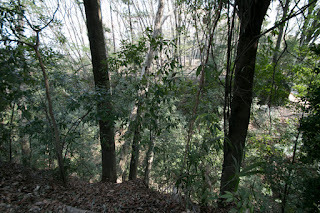 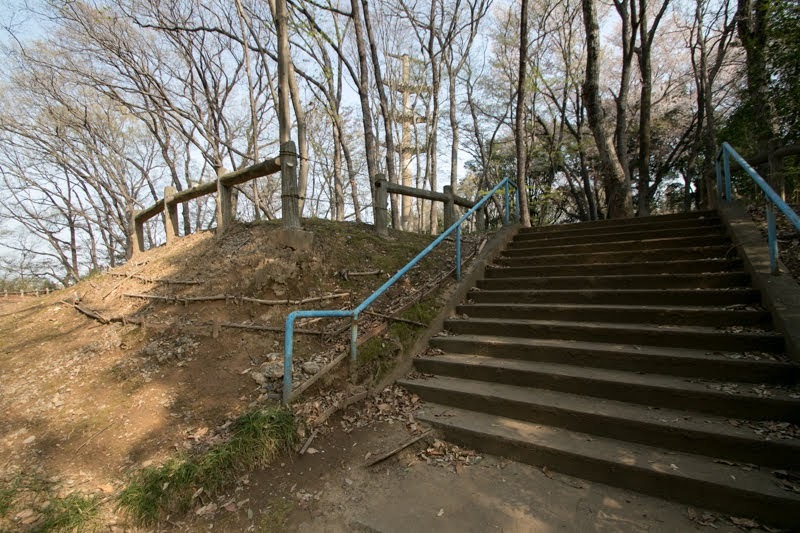 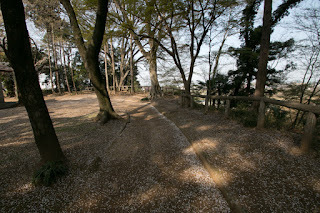 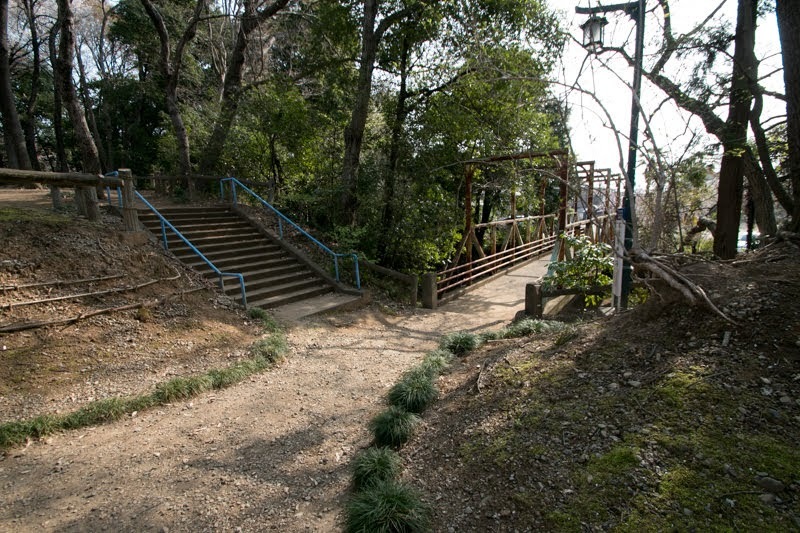 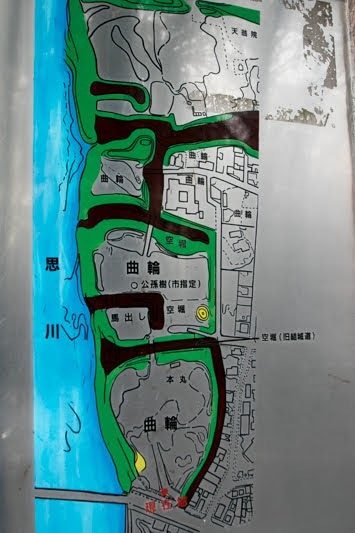 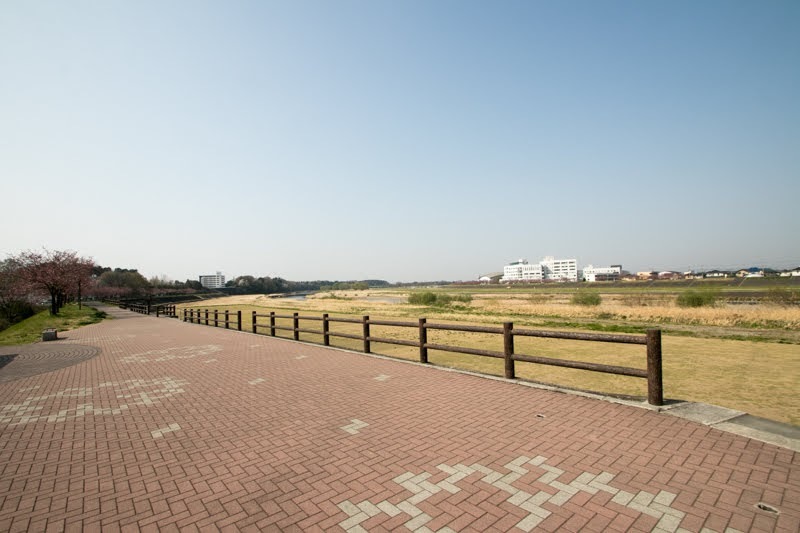 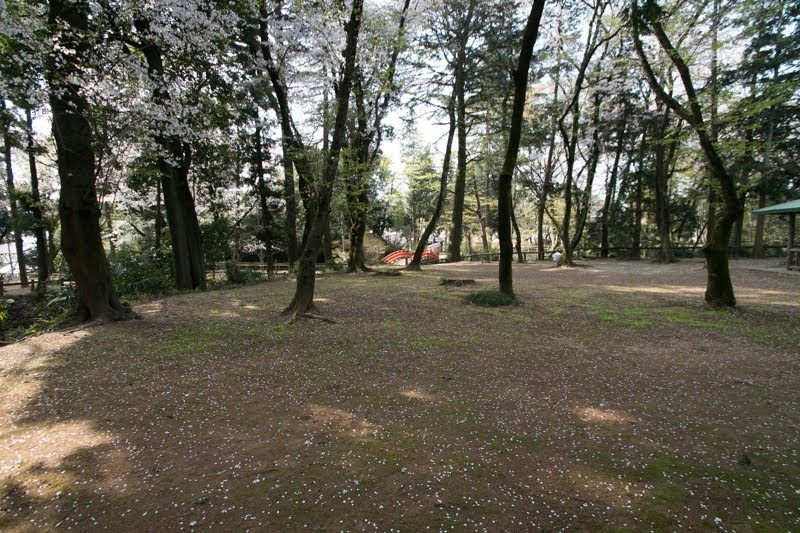 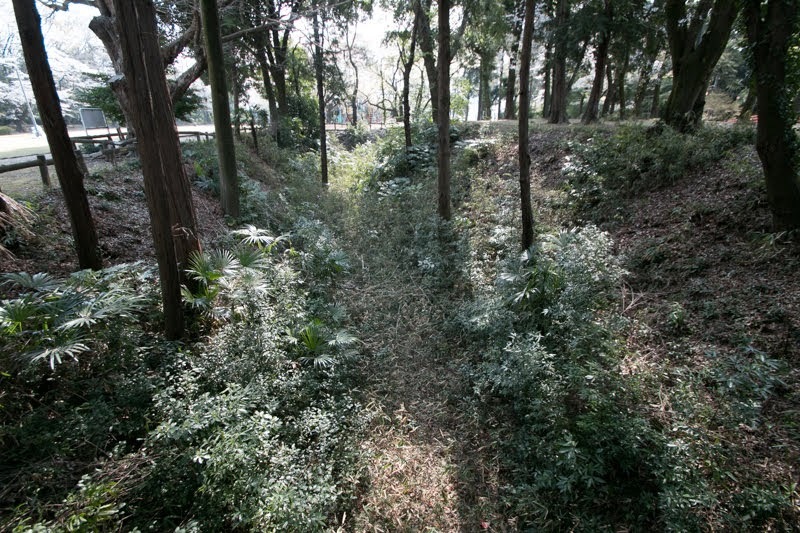 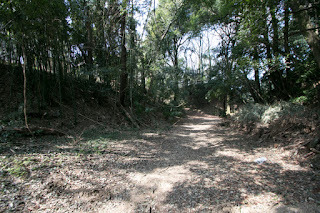 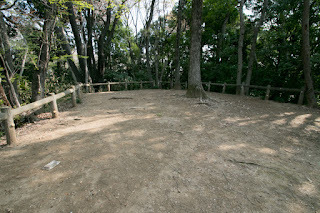 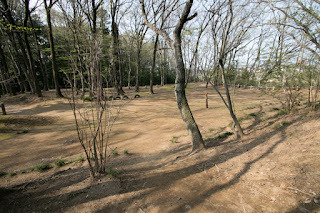 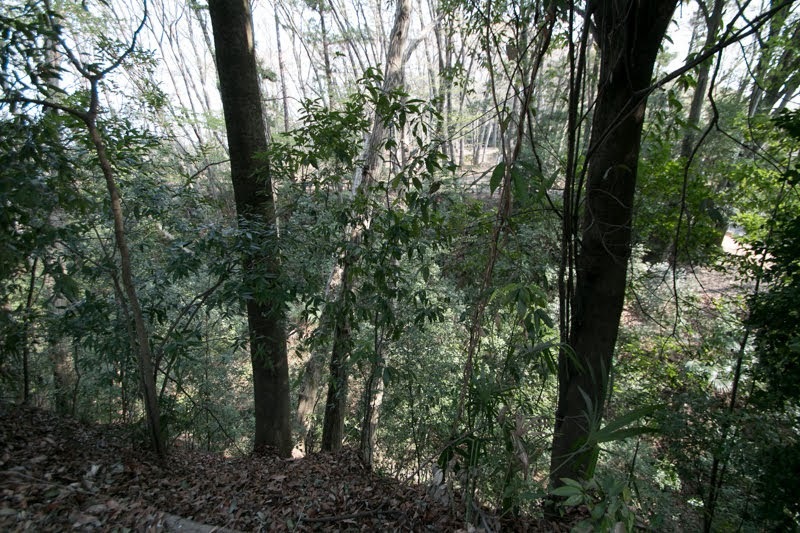 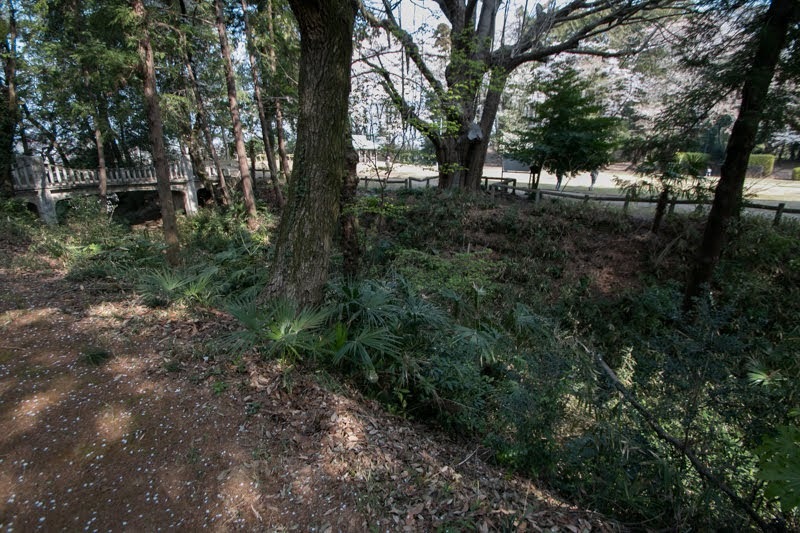 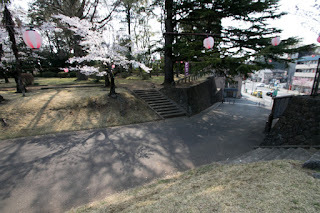 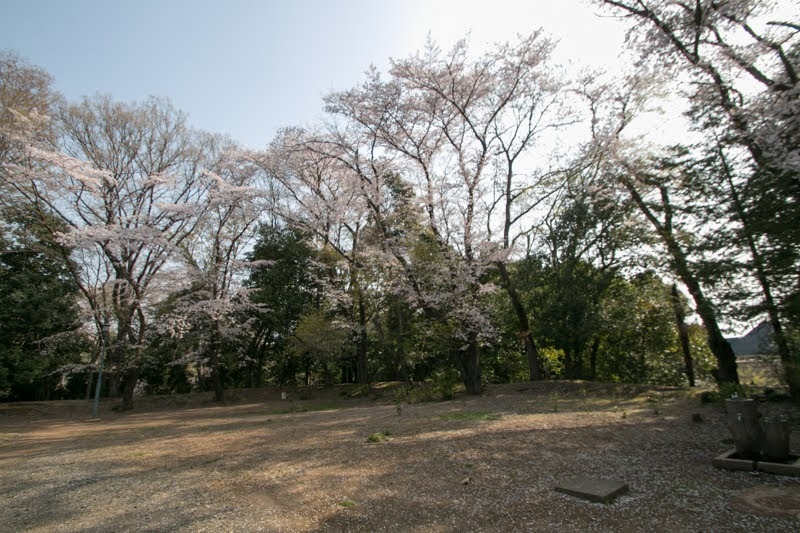 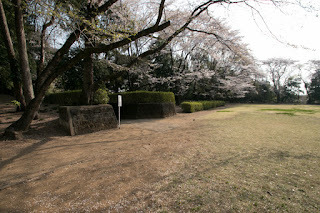 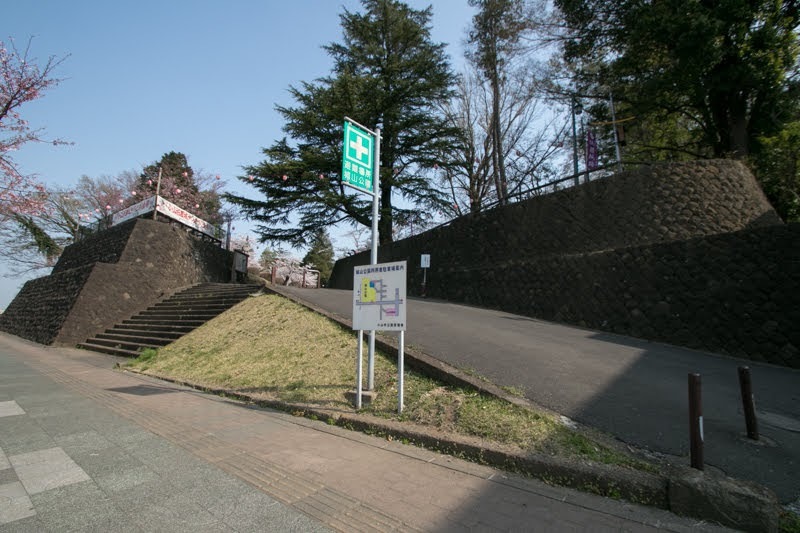 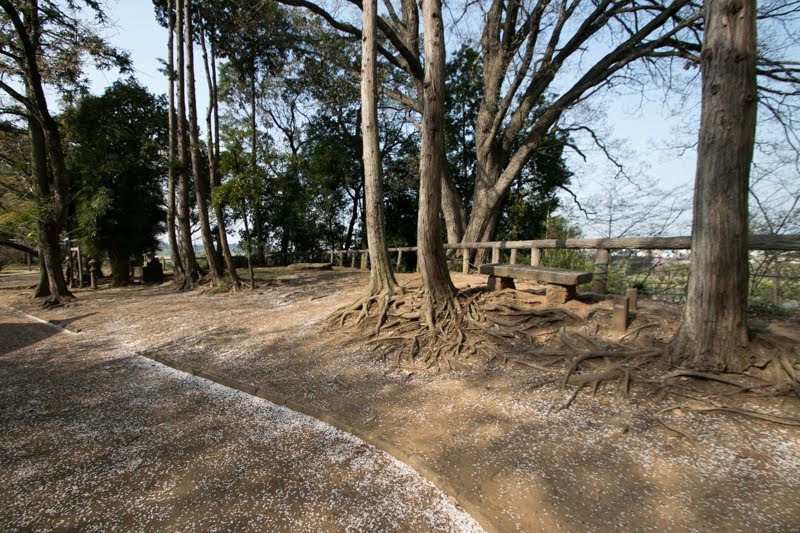 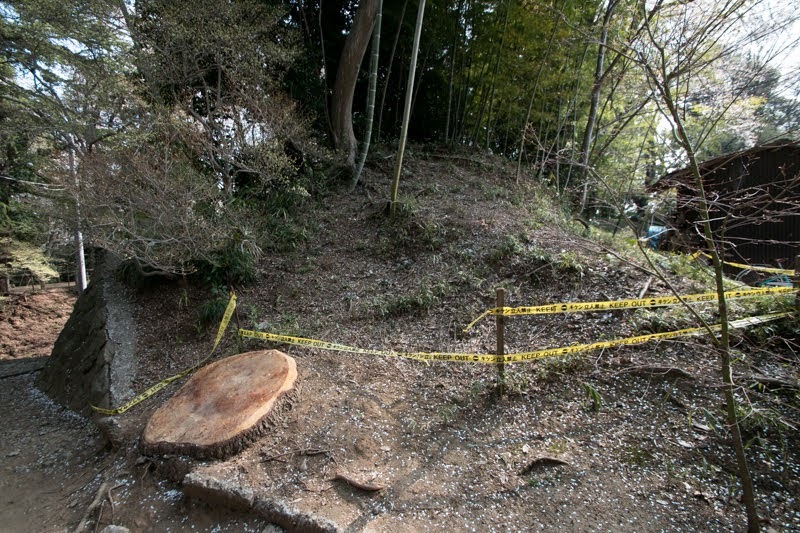 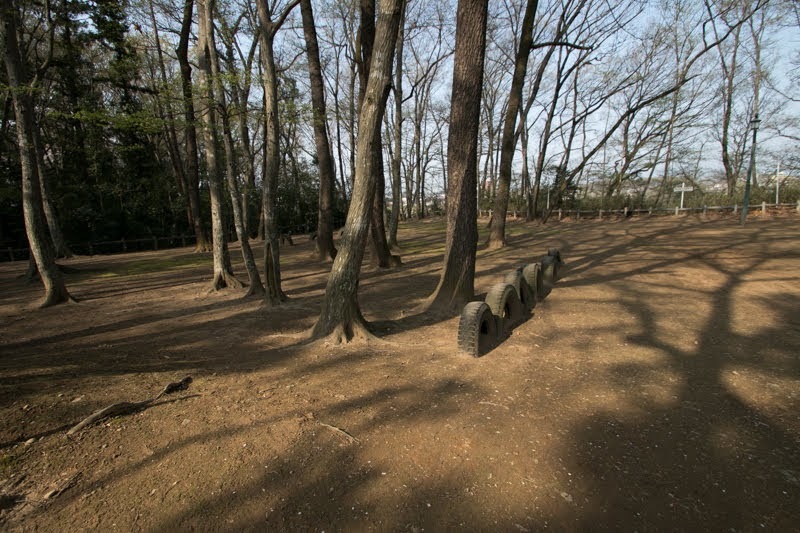 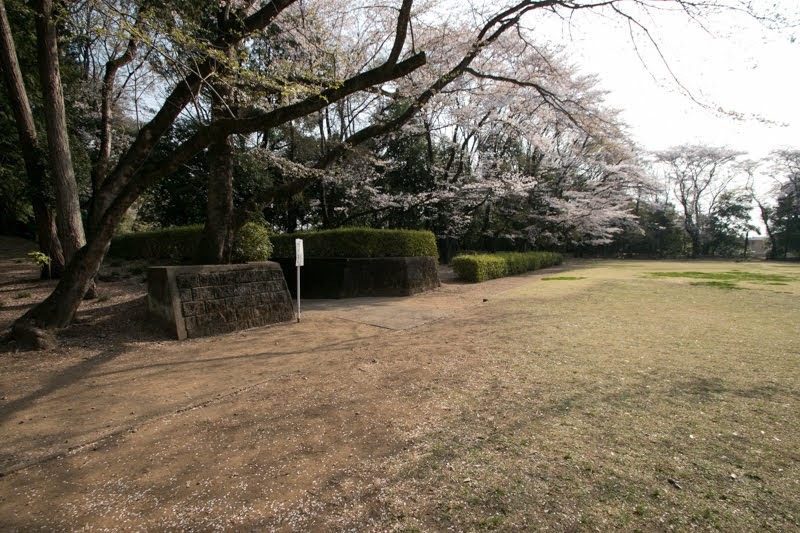 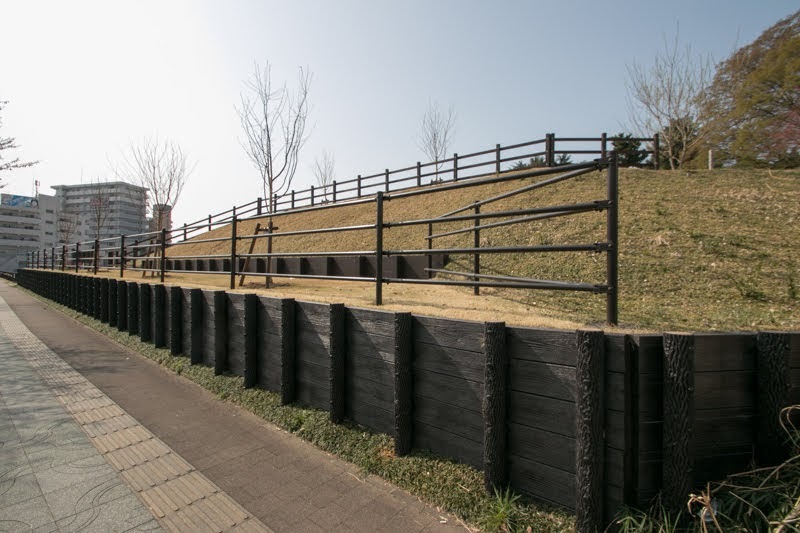 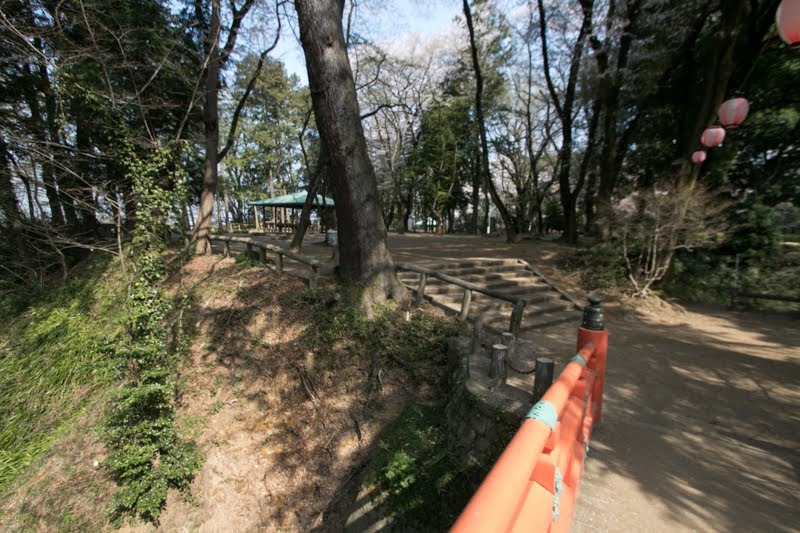 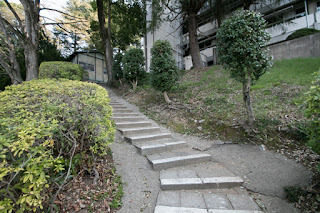 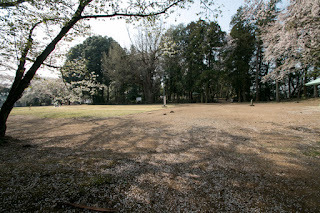 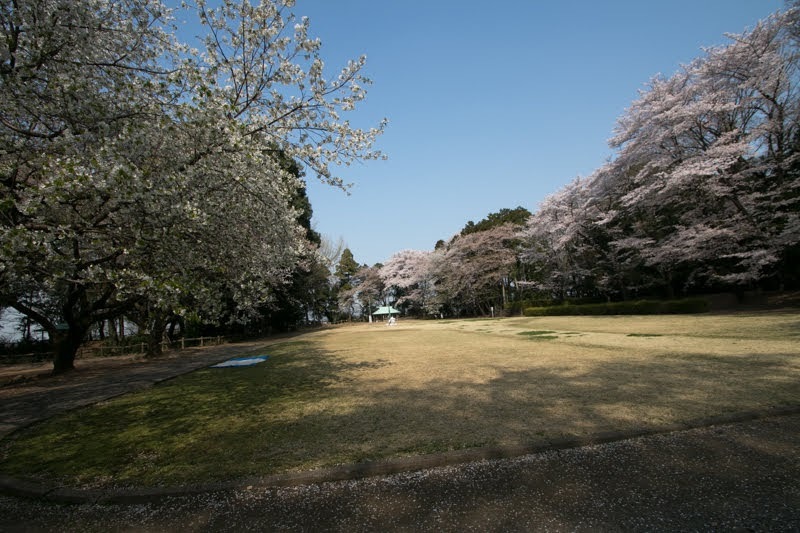 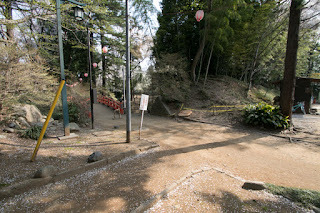 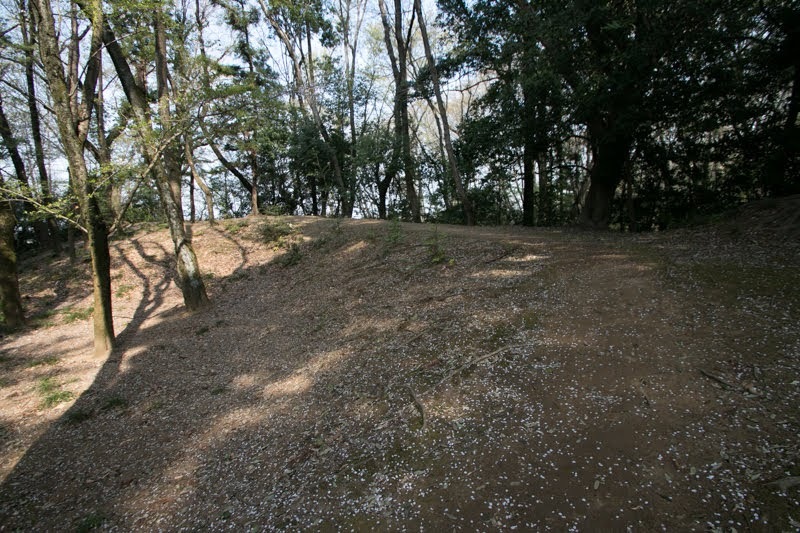 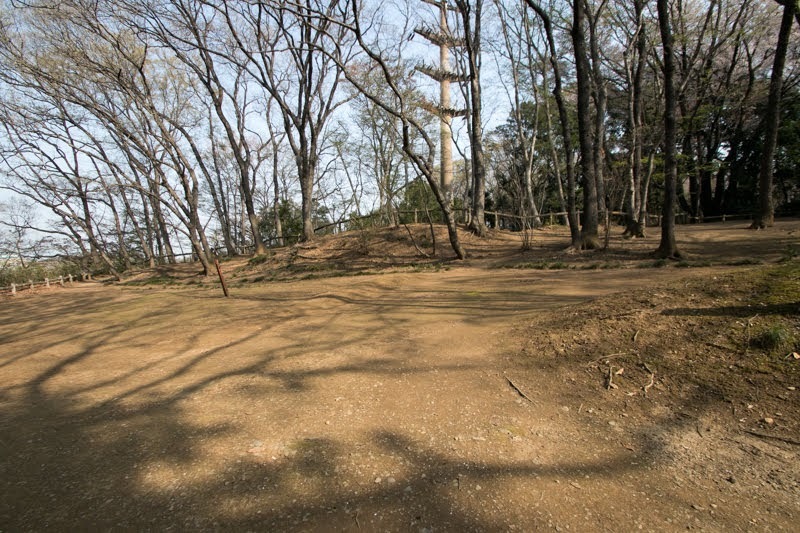 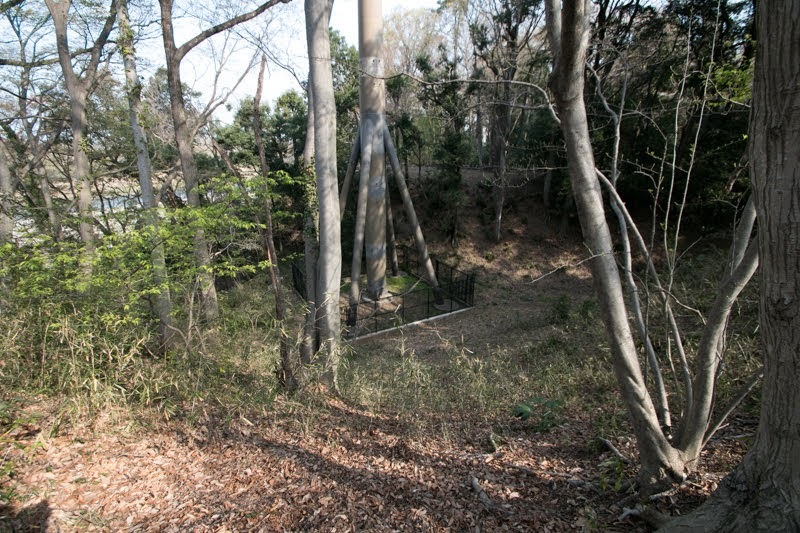 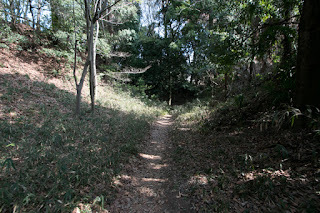 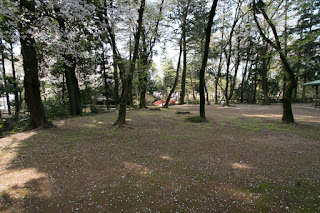 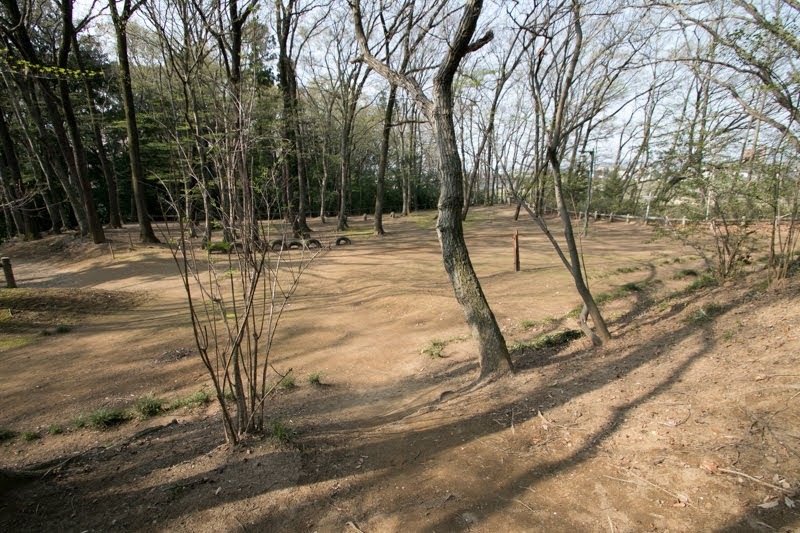 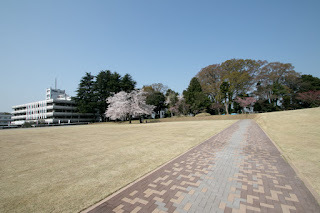 Currently the site of the castle became a park, and there is a monument of Oyama meeting at the site of actual place.